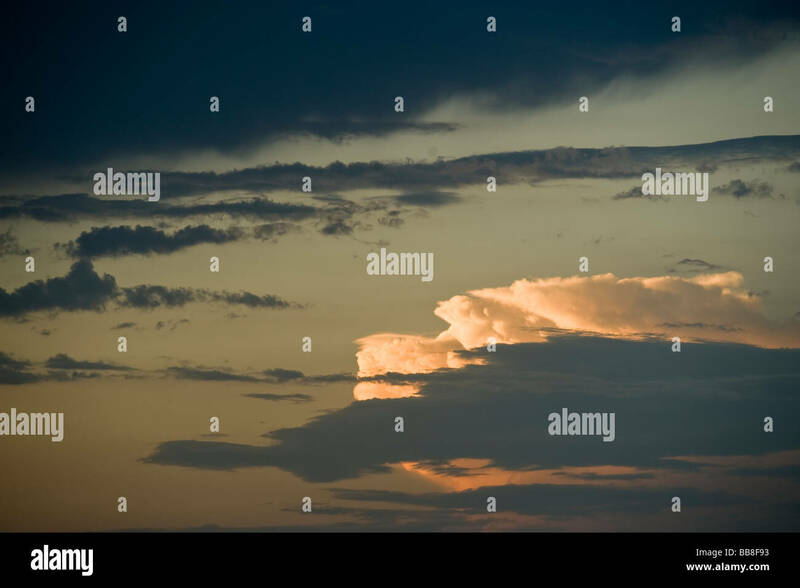 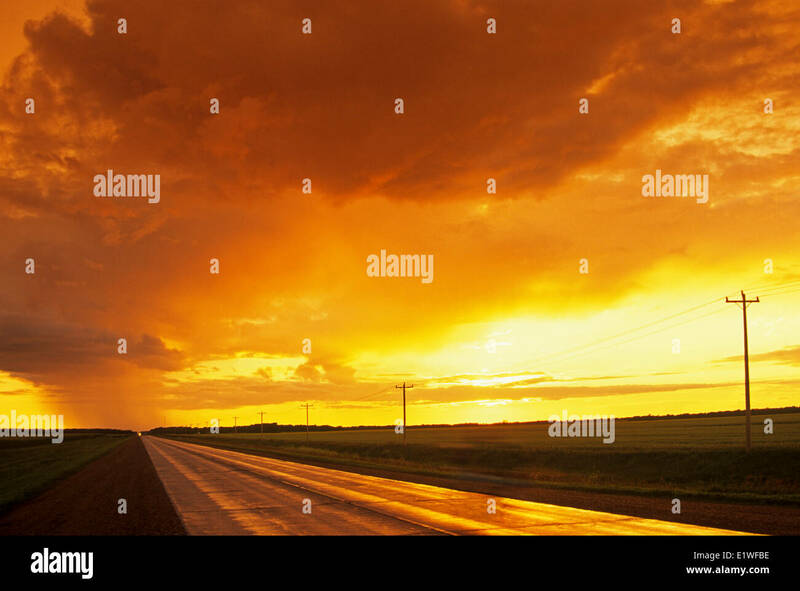 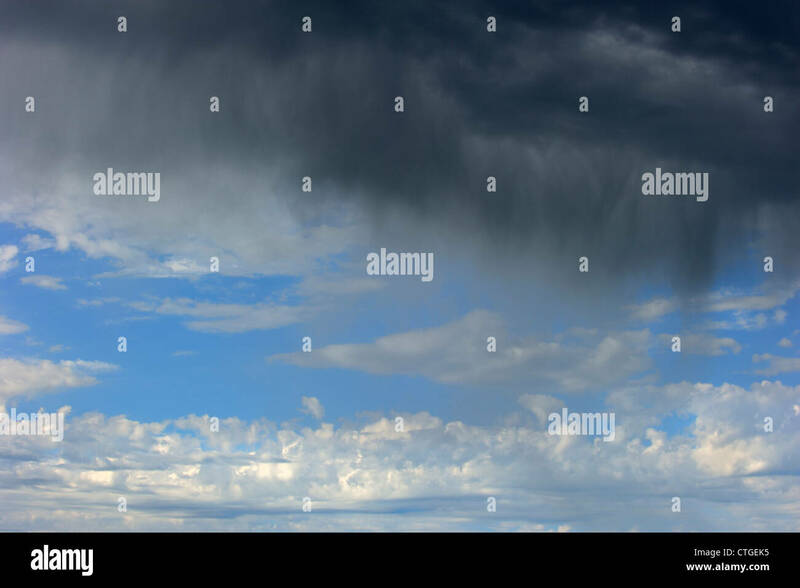 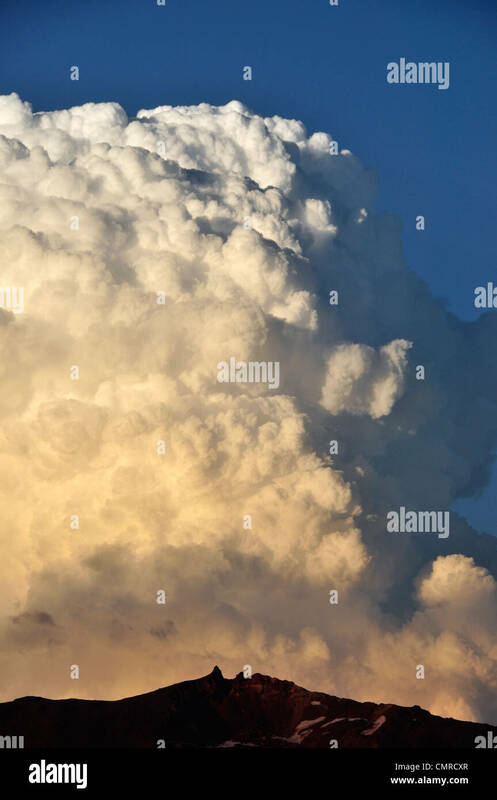 The updraft of a cumulonimbus cloud breaks into the stratosphere in northern Oklahoma; May 12; 2010. 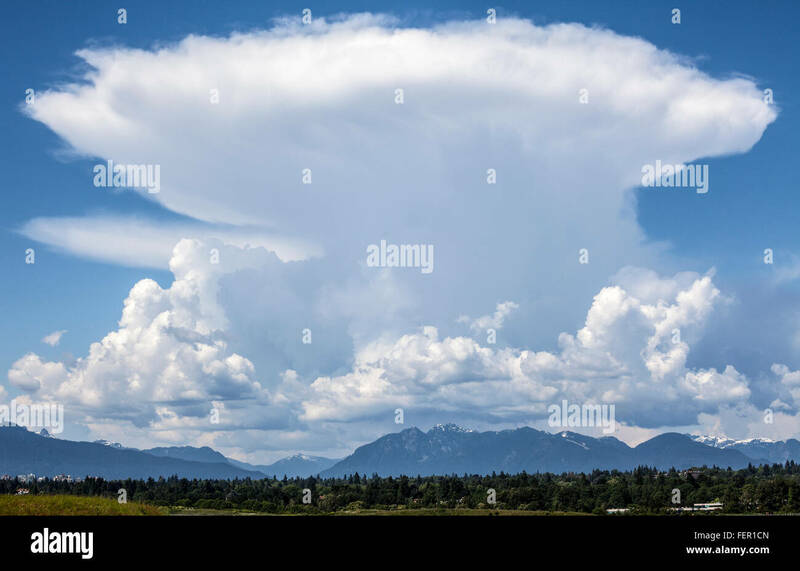 Cumulonimbus over Twin Peaks in Oregon's Wallowa Mountains. 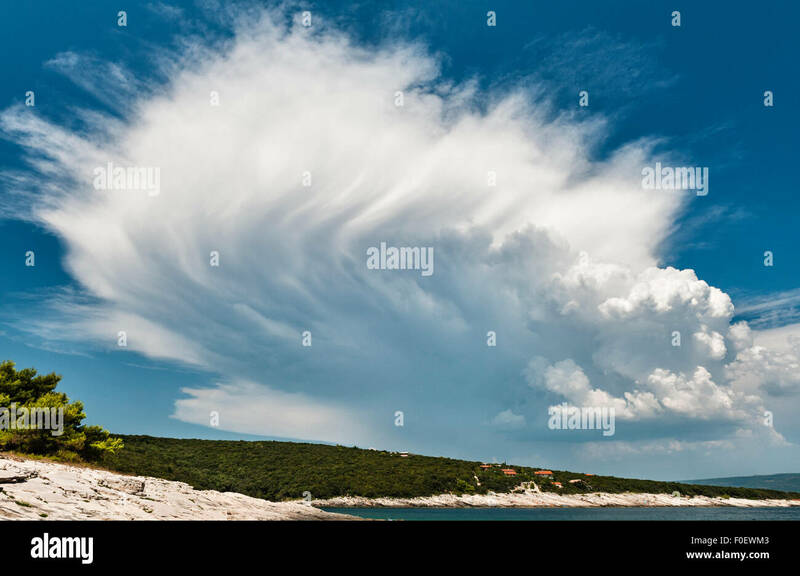 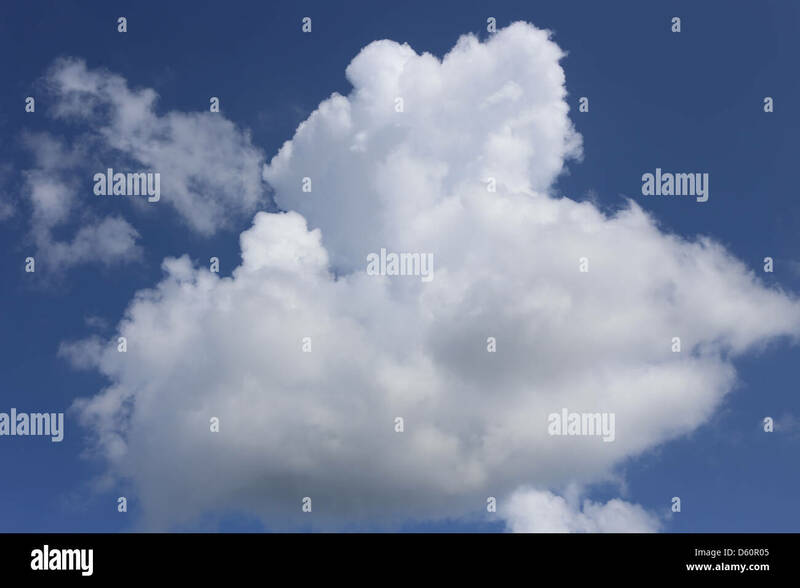 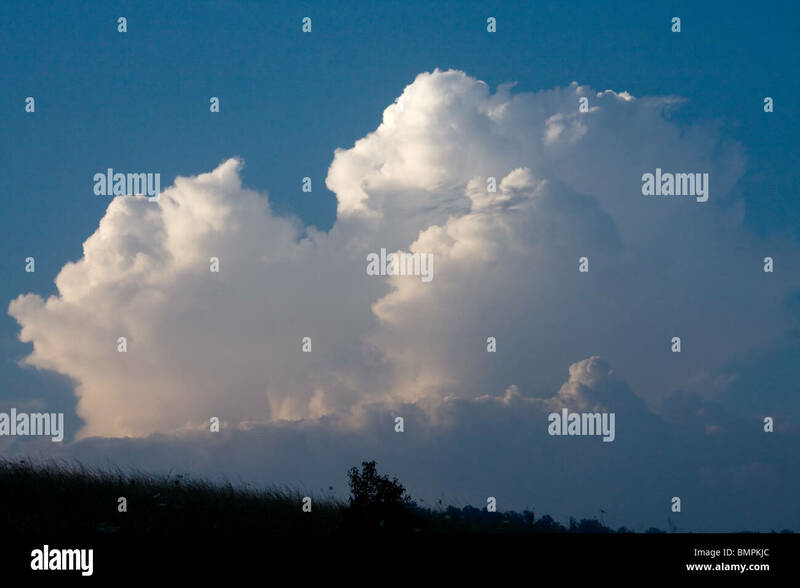 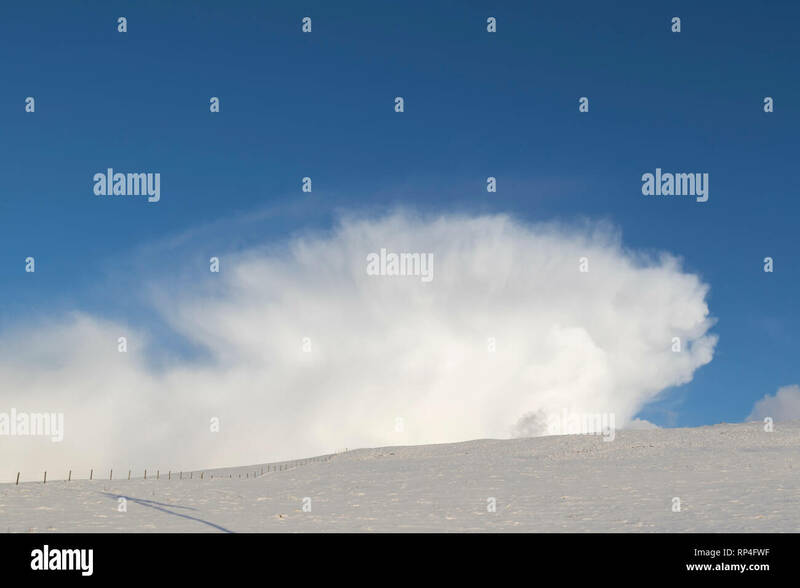 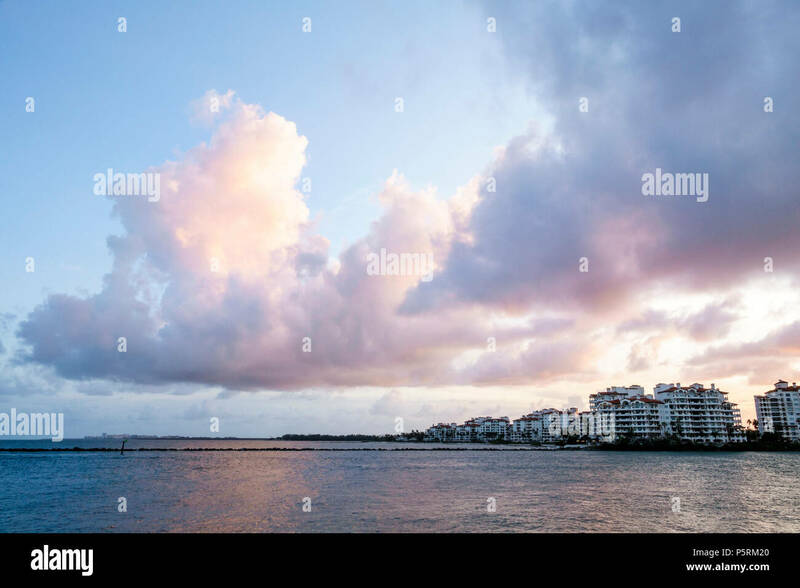 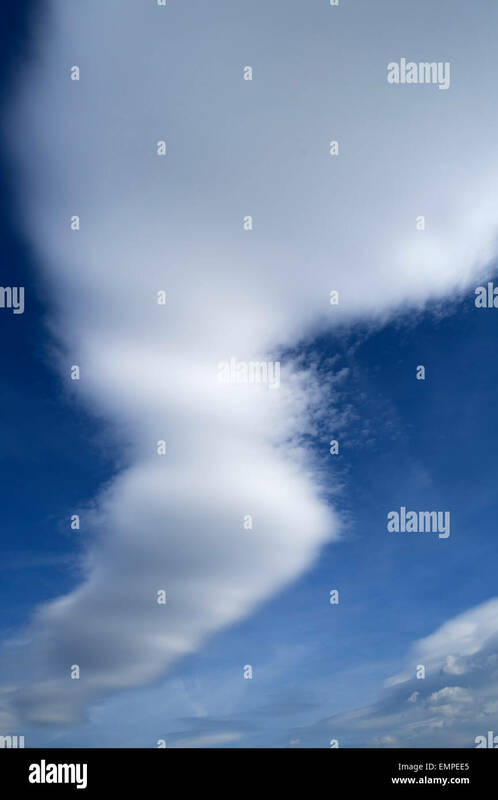 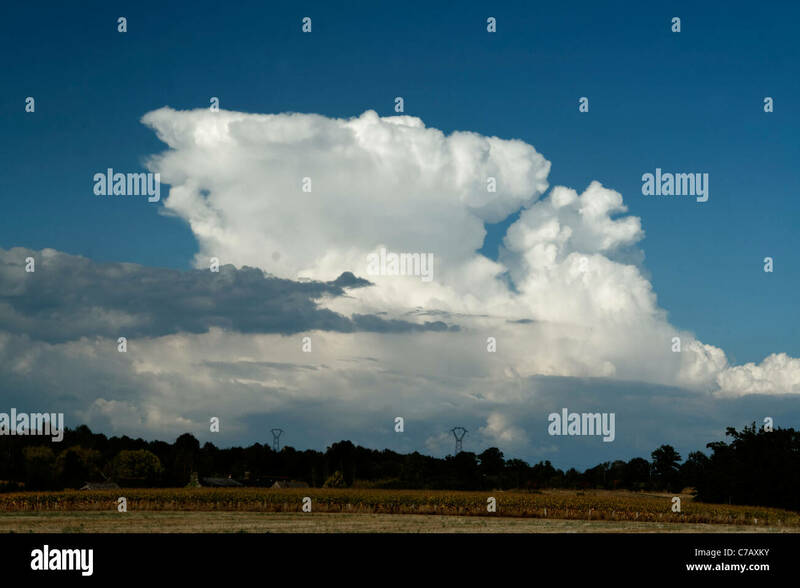 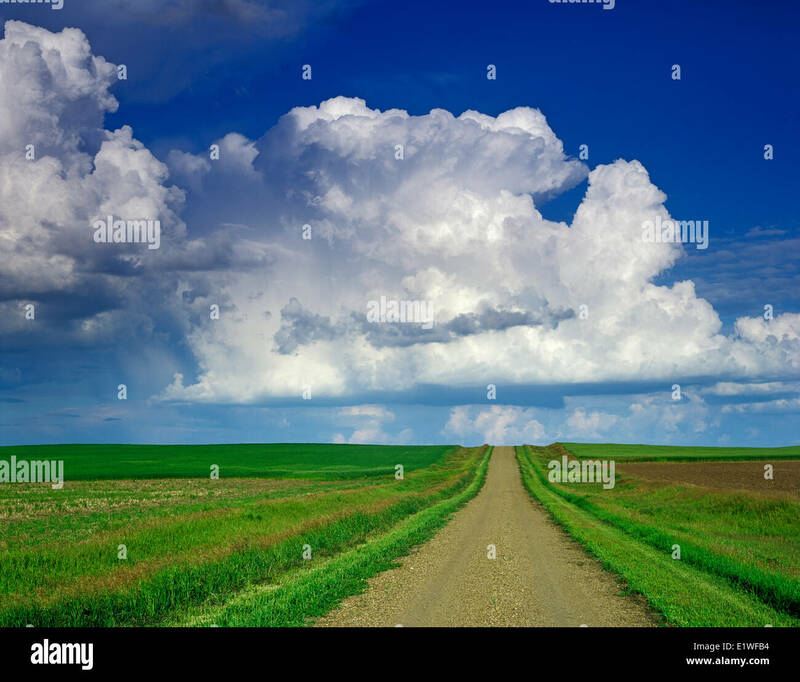 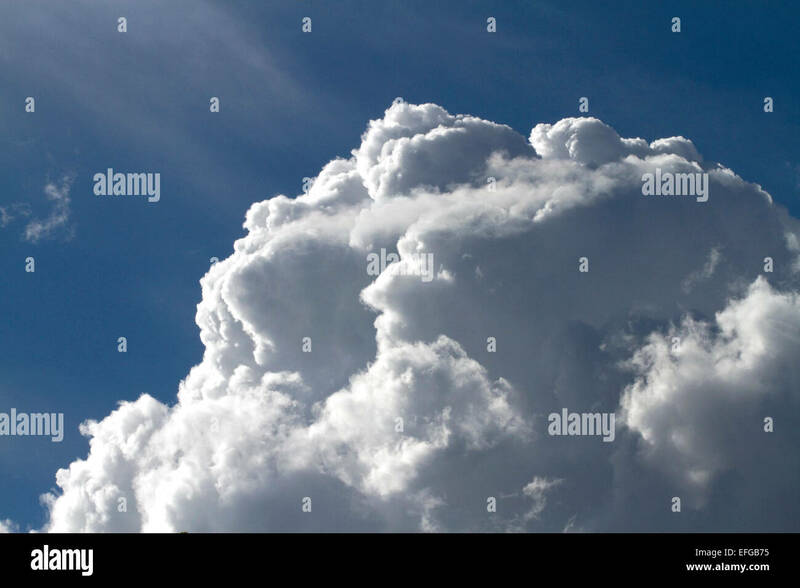 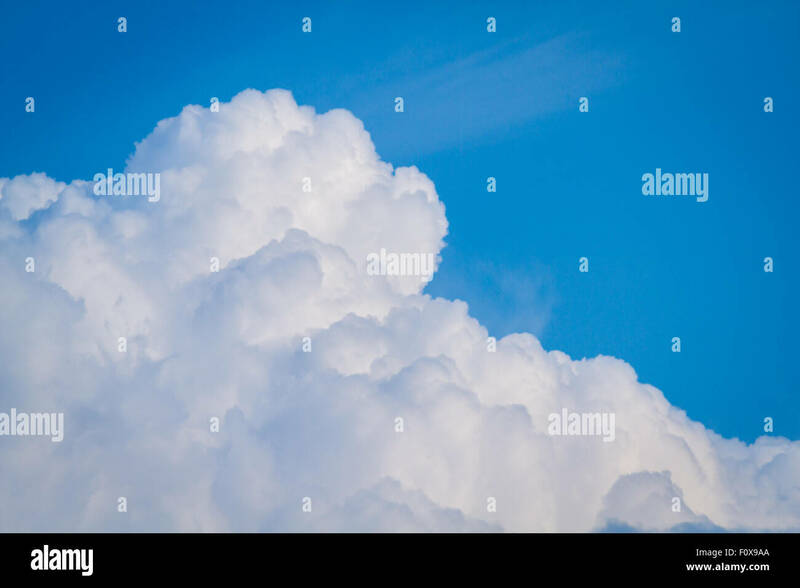 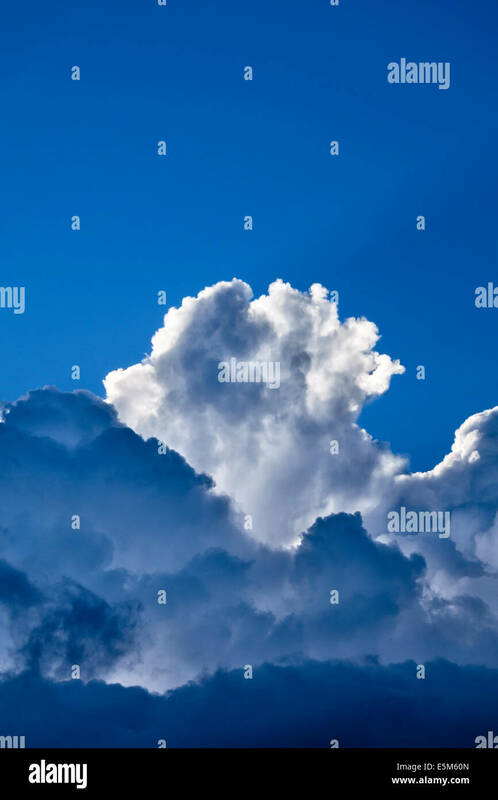 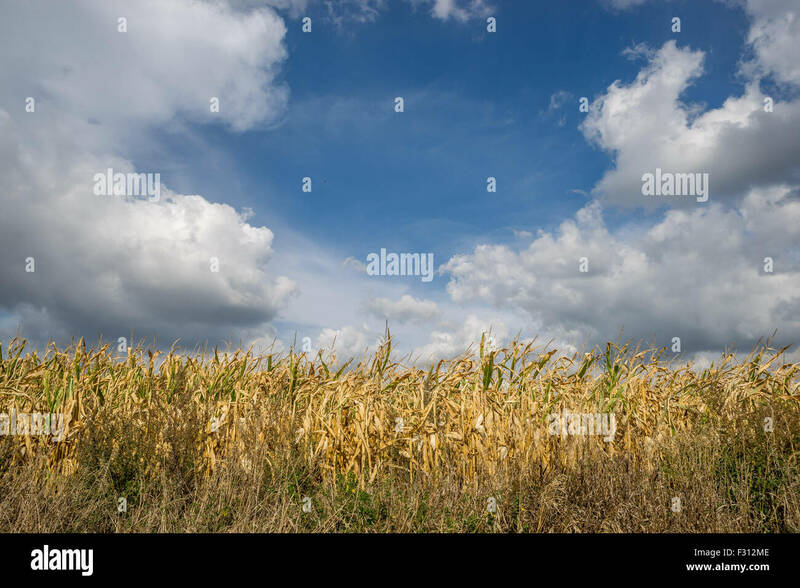 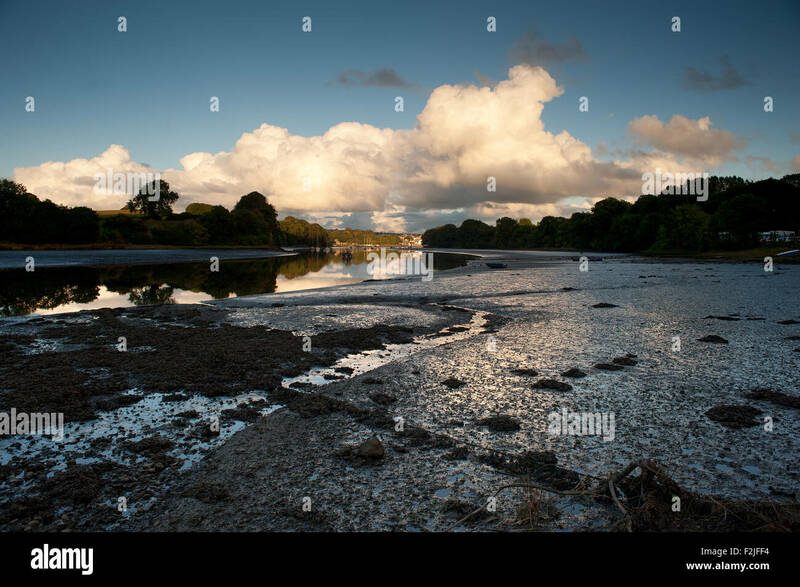 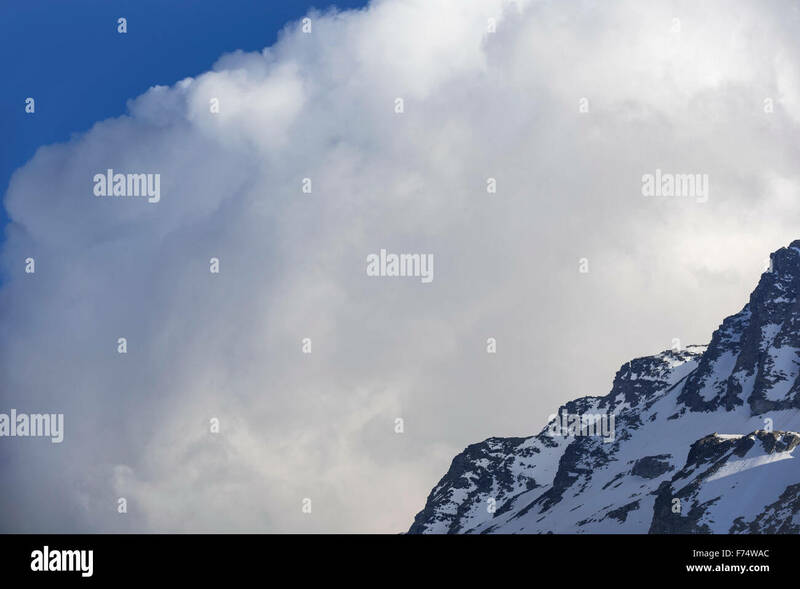 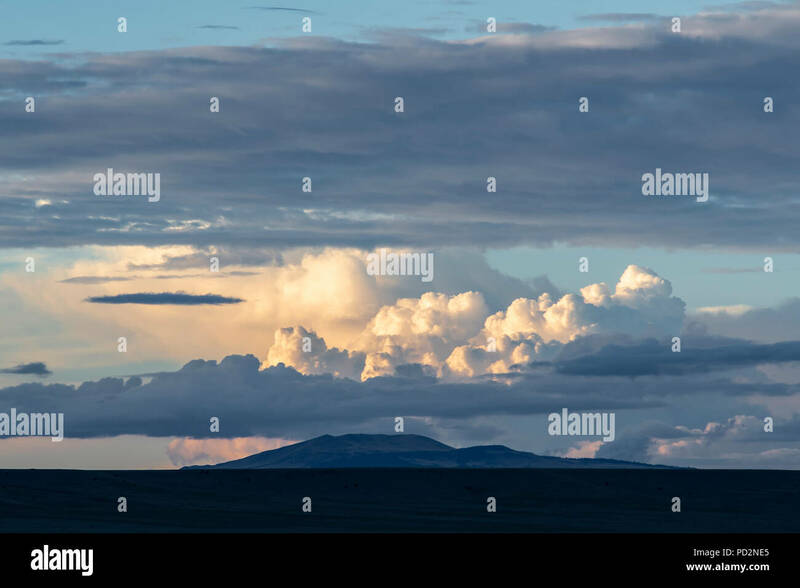 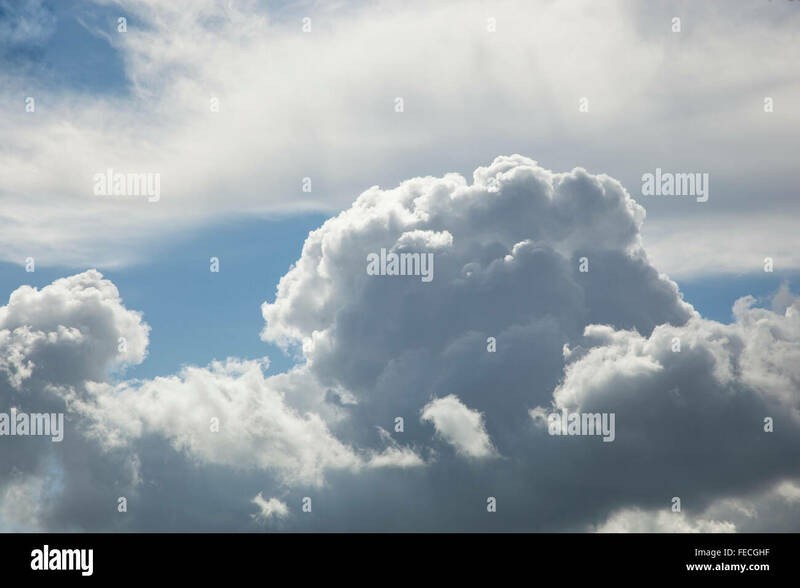 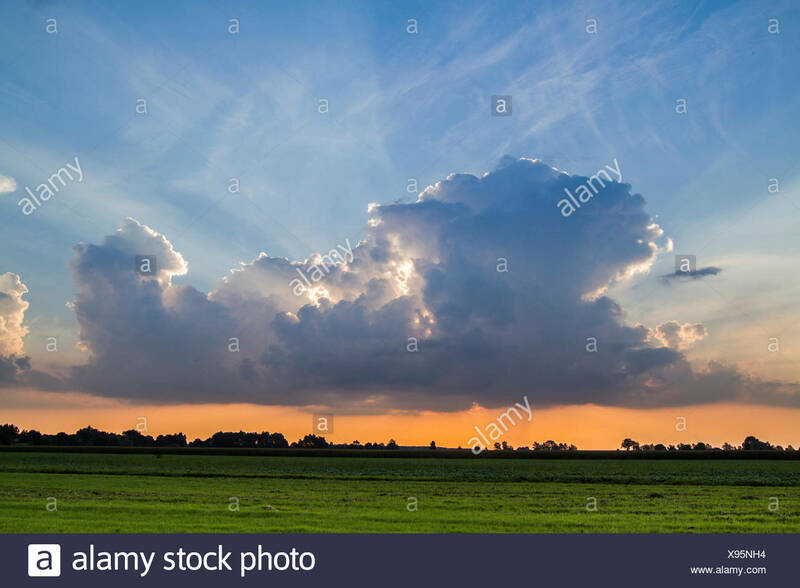 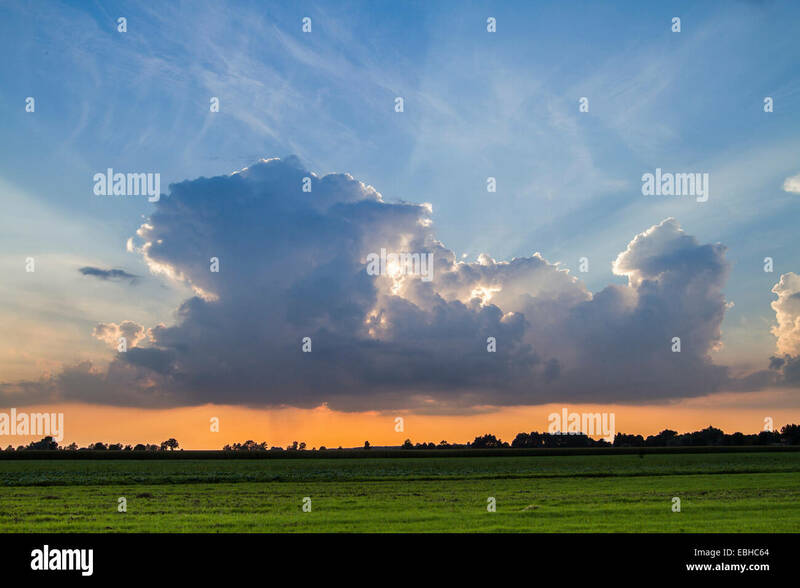 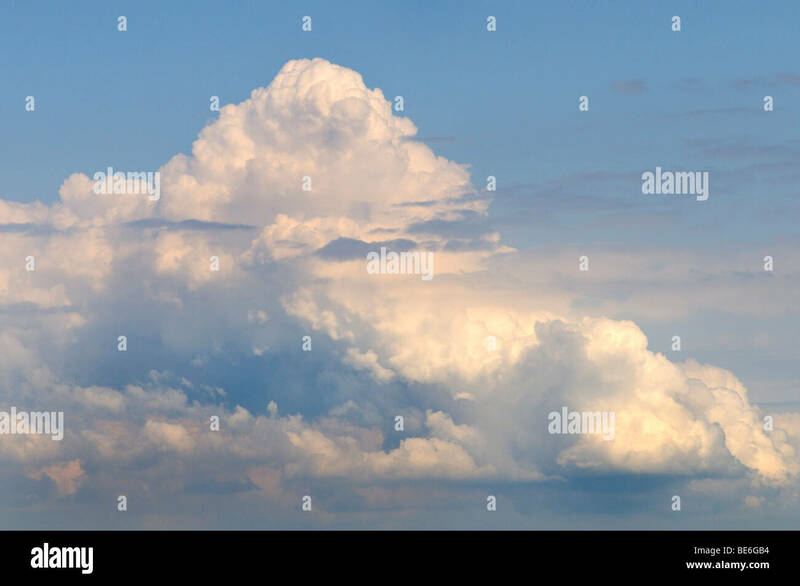 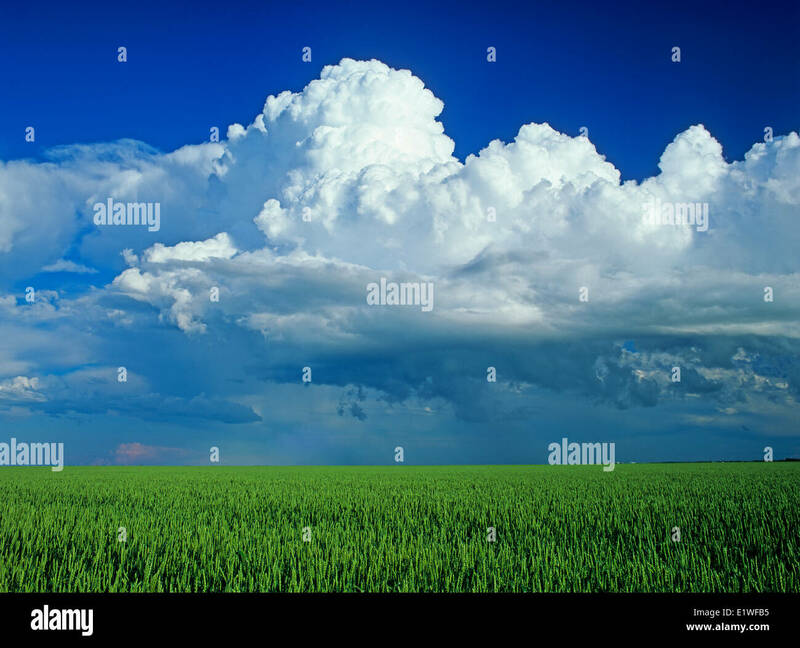 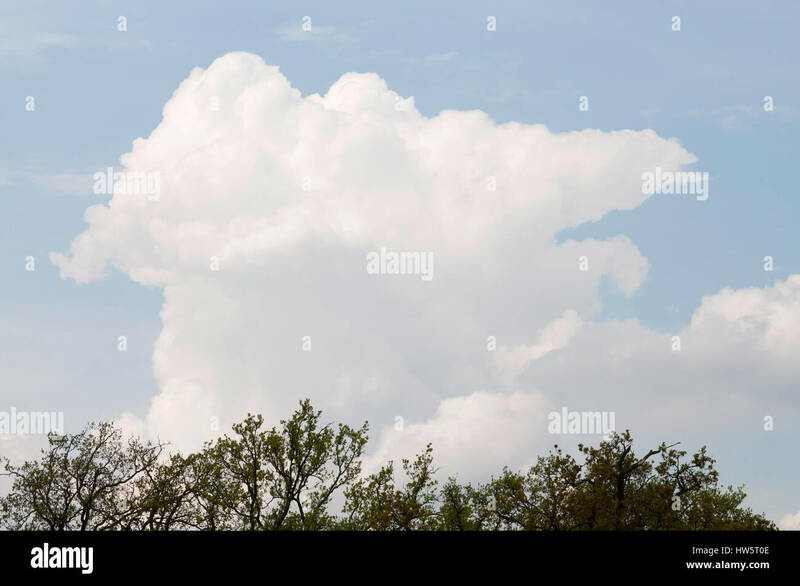 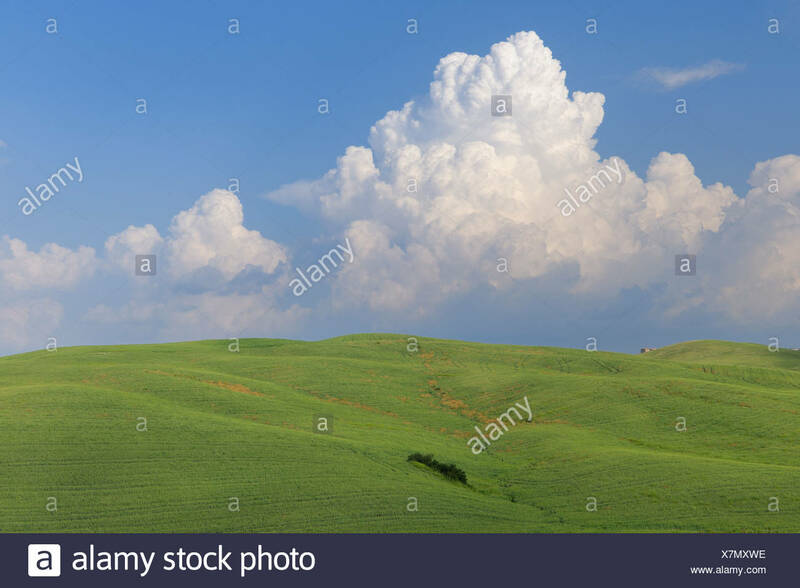 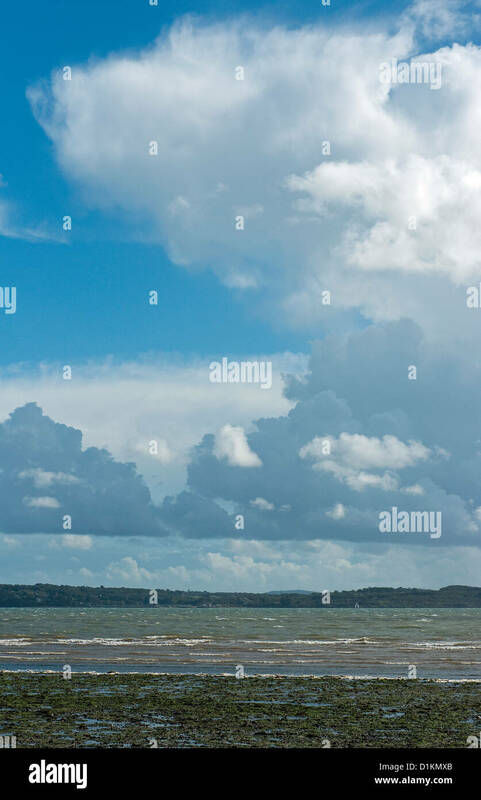 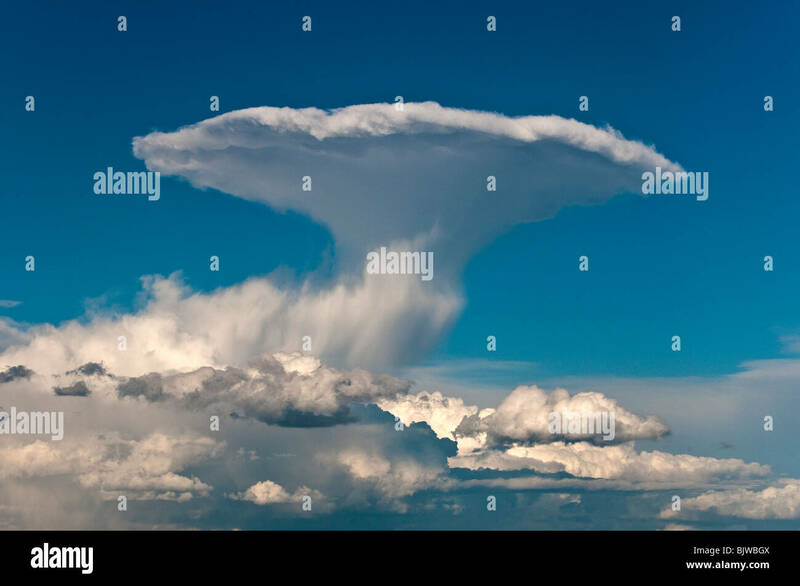 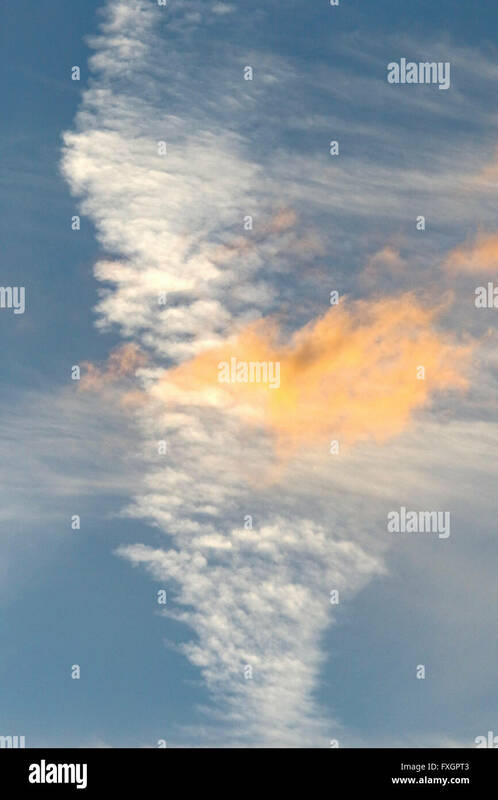 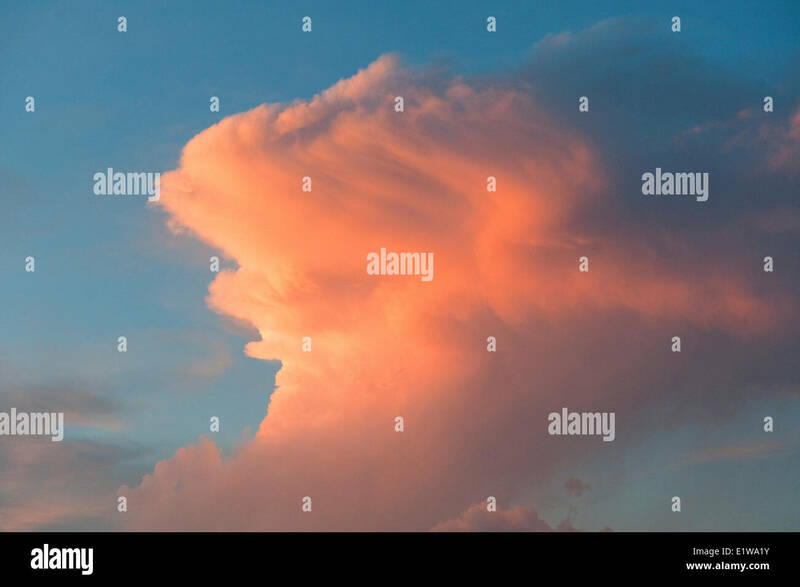 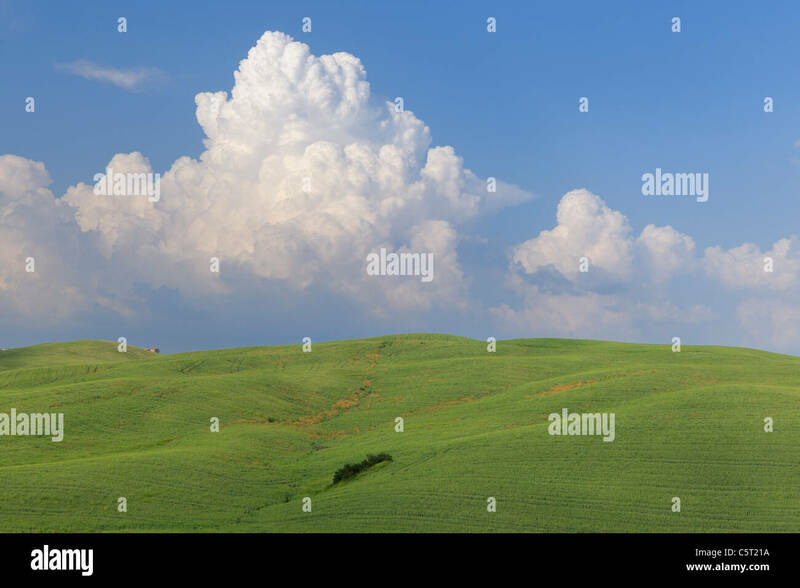 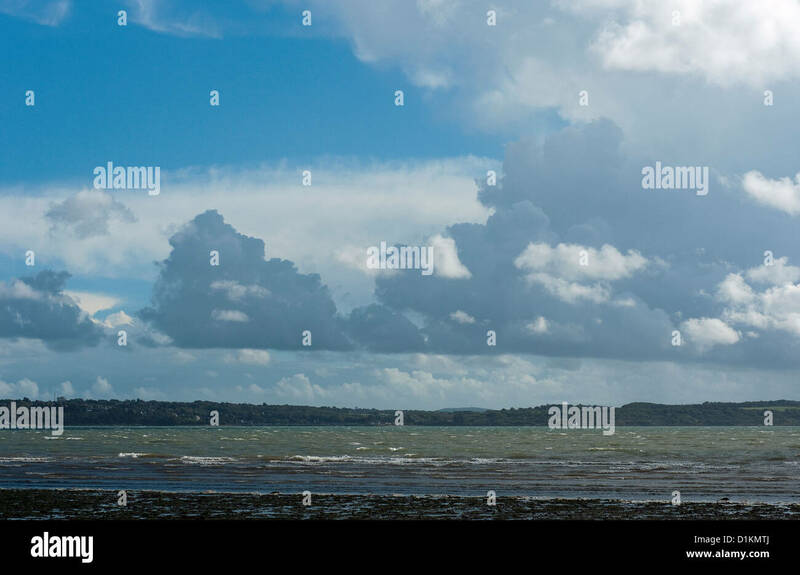 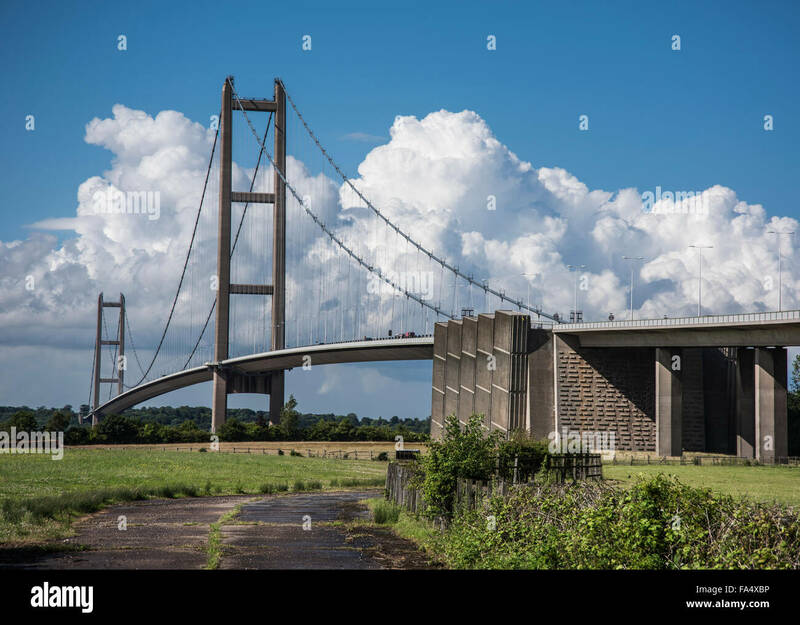 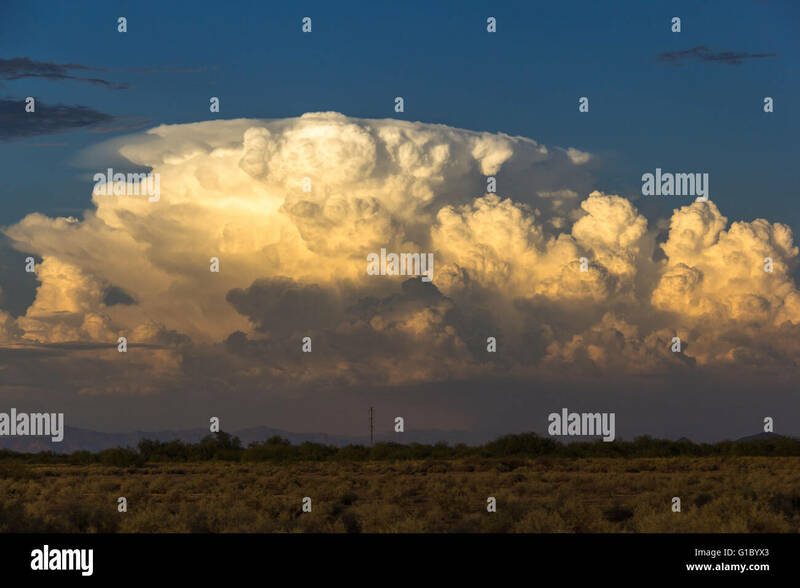 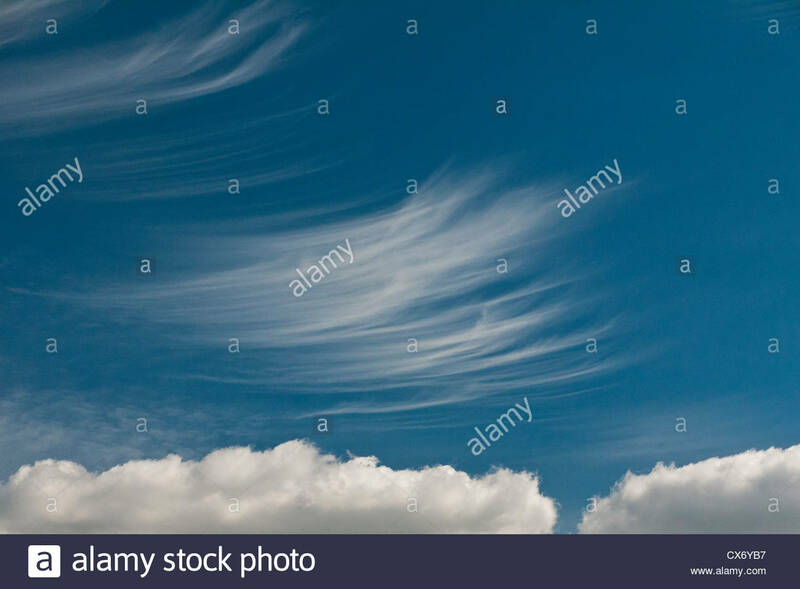 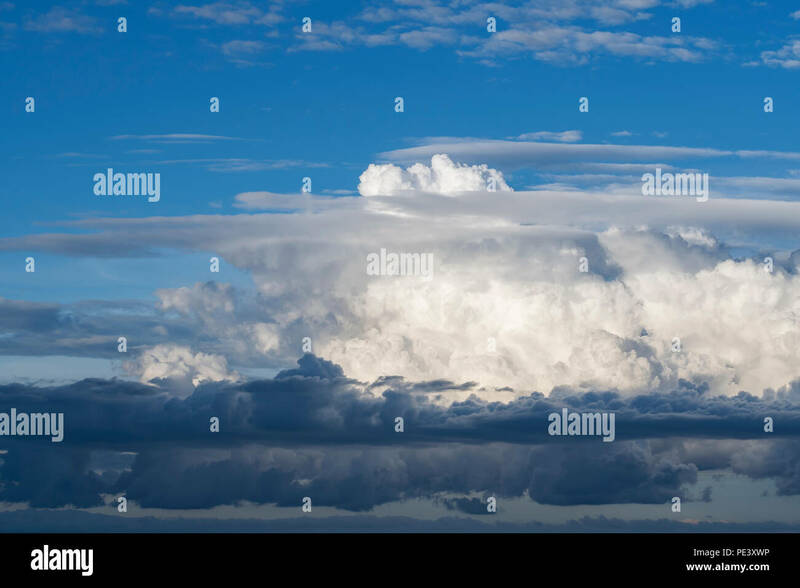 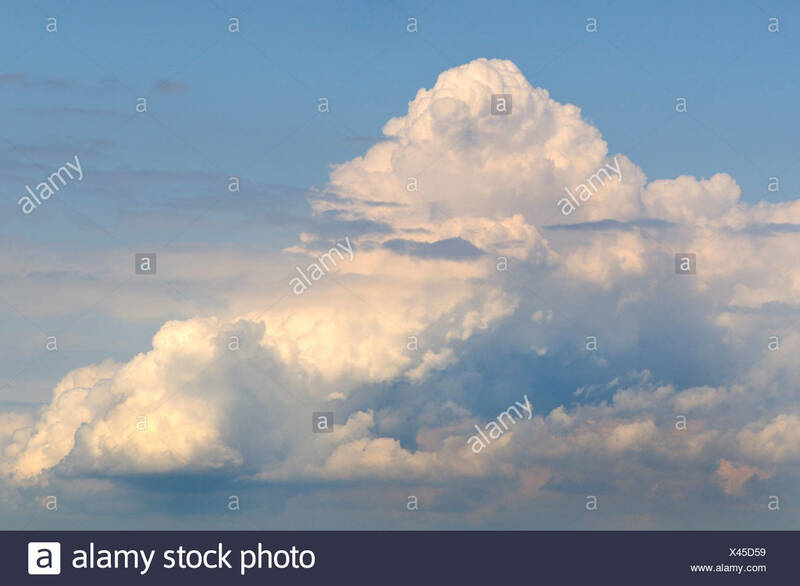 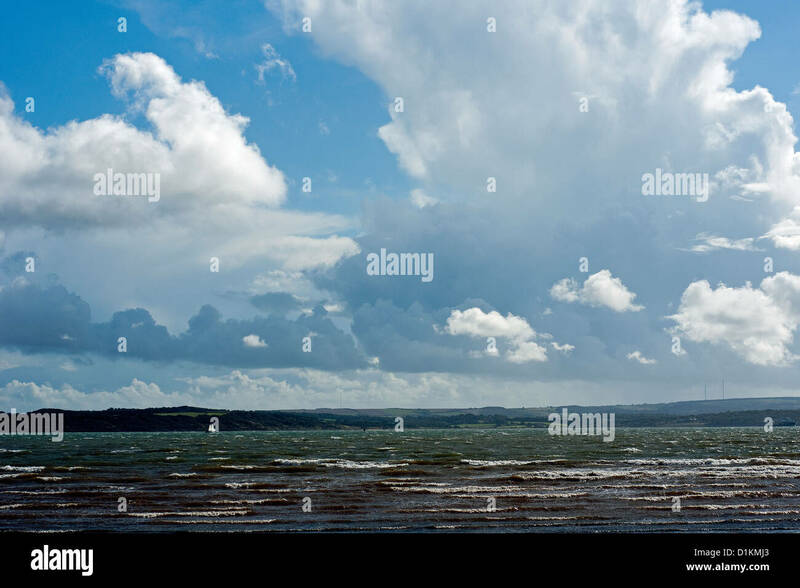 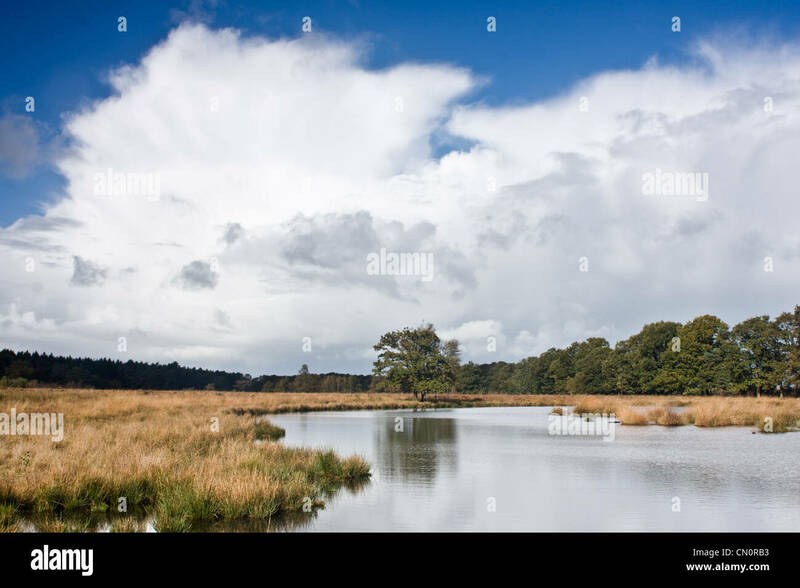 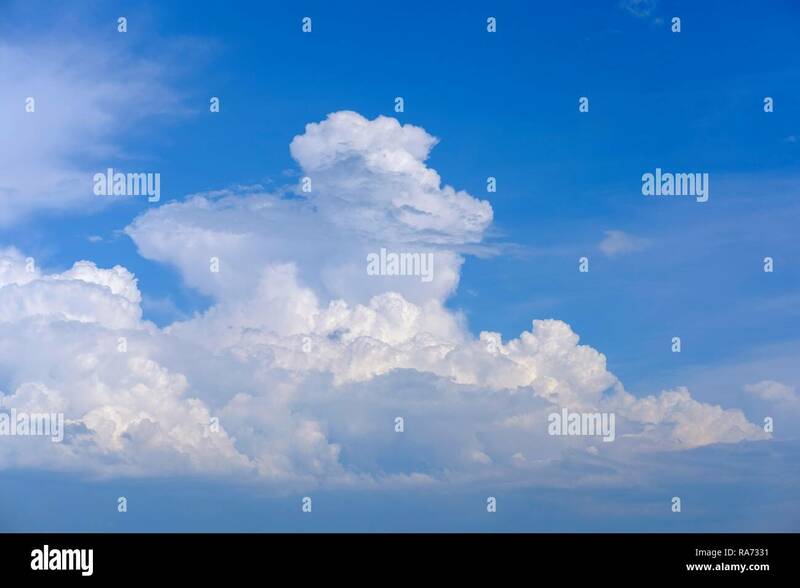 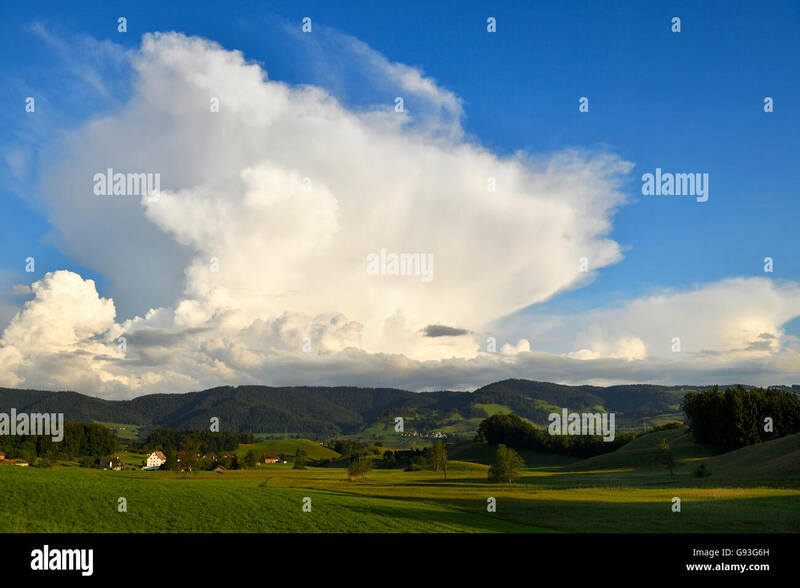 A beautiful cloud (Cumulonimbus) in the blue sky. 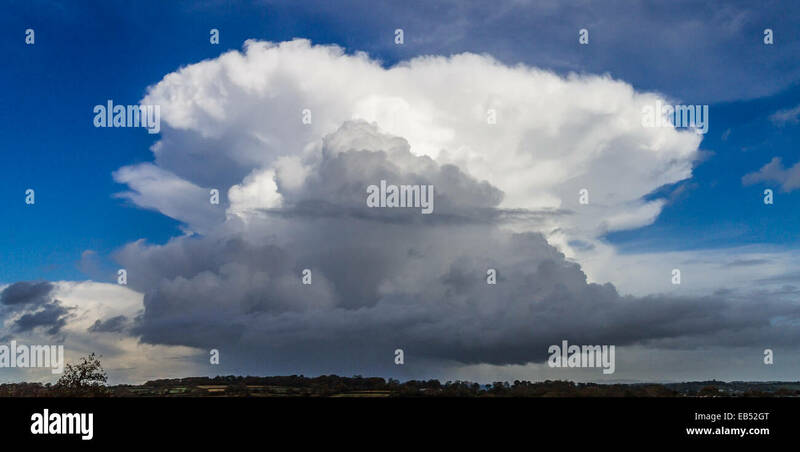 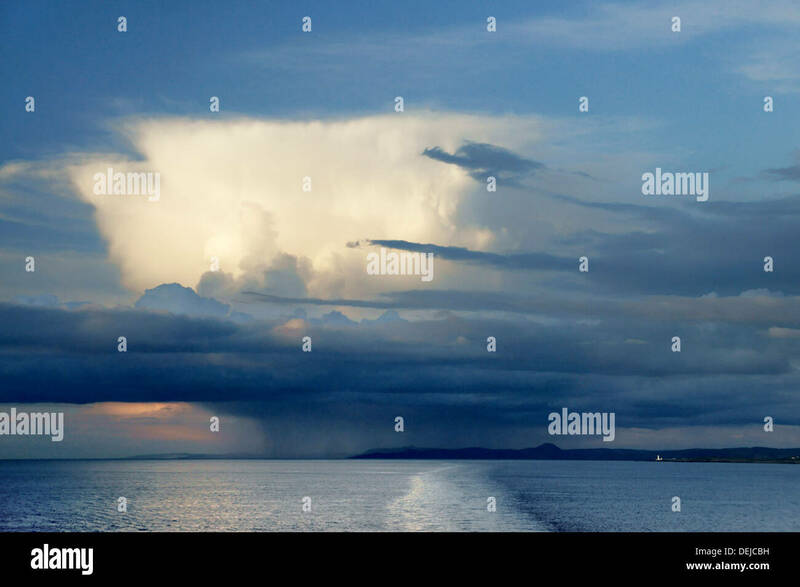 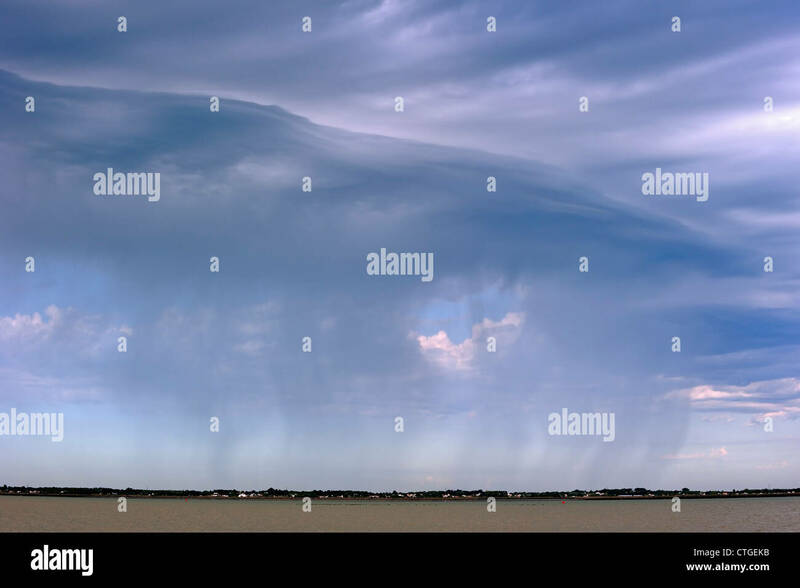 Cumulonimbus cloud with shower burst underneath. 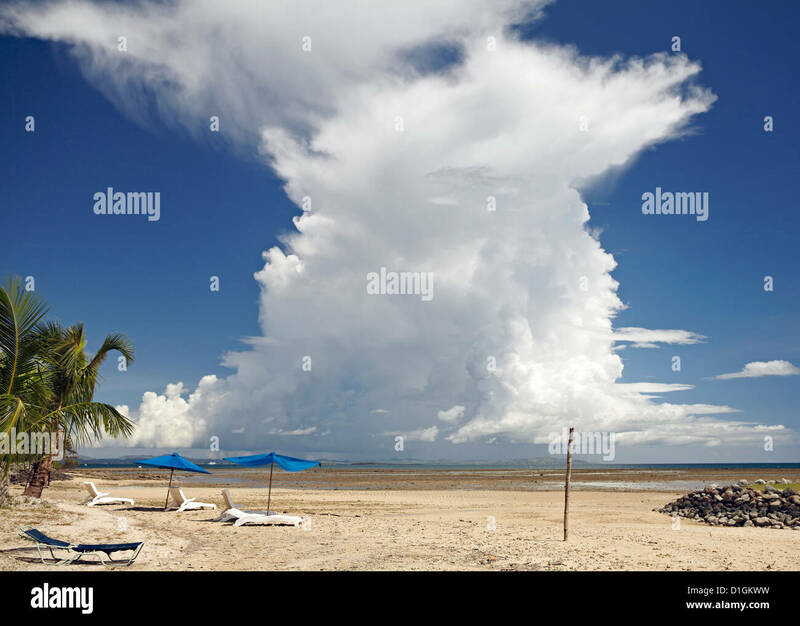 A cumulonimbus cloud poking into the sky. 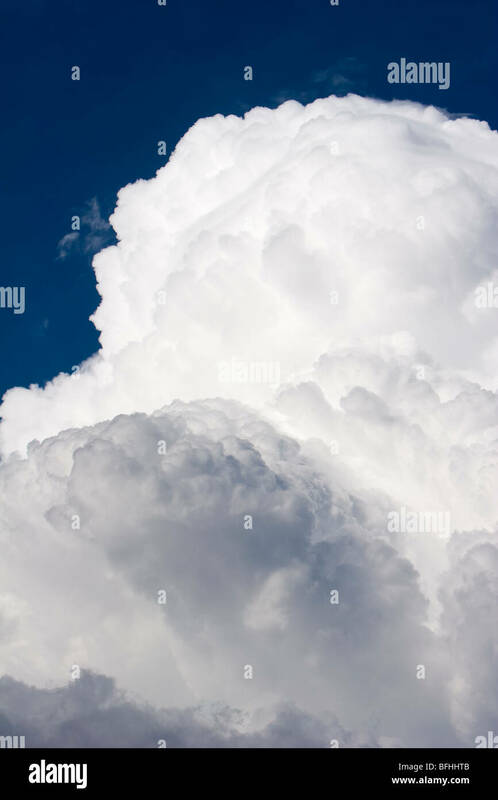 June 9, 2009. 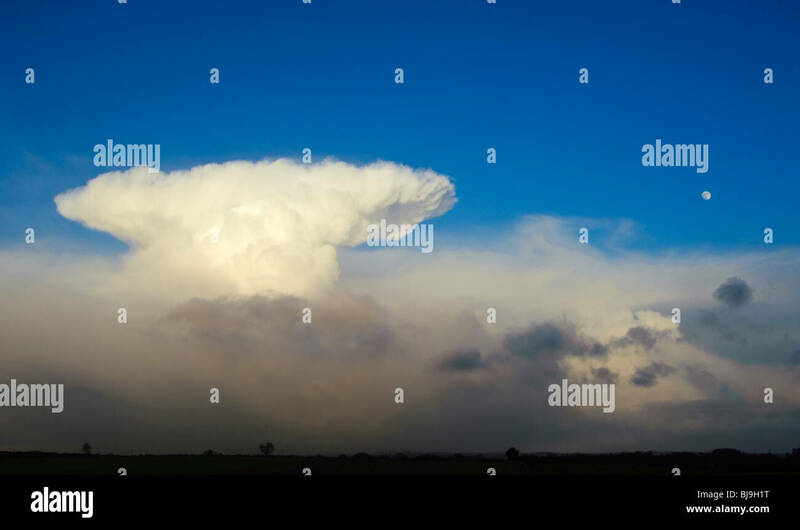 Towering stacked cumulonimbus clouds over Wiveton in North Norfolk. 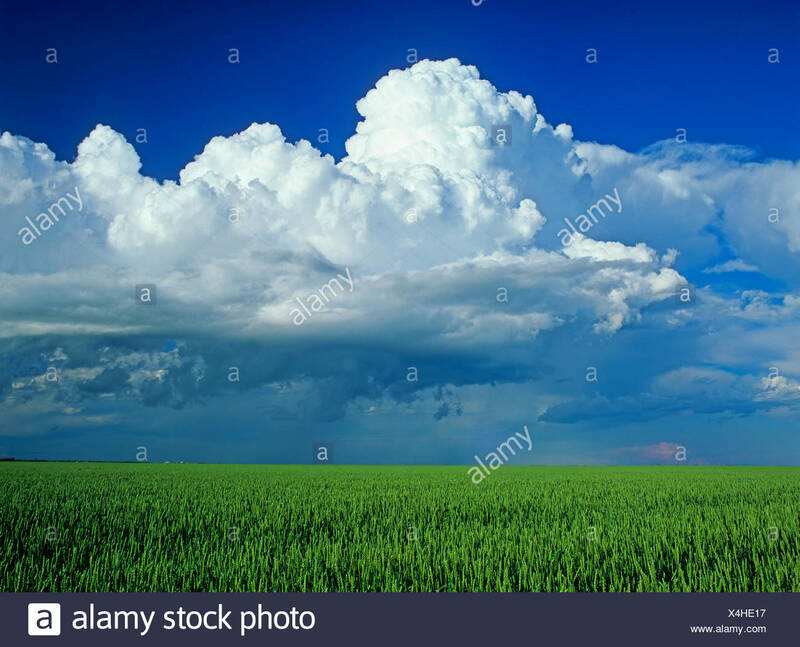 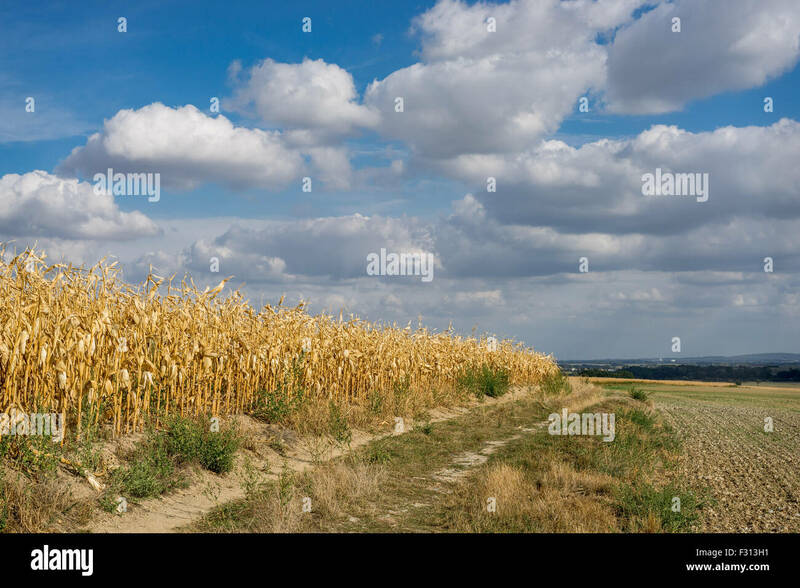 Mid-summer. 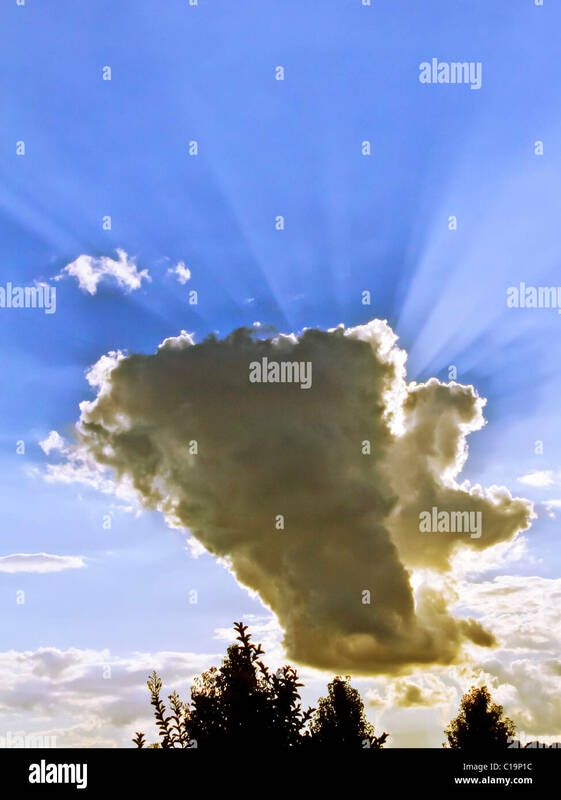 Spectulay Cumulonimbus cloud formation with sun behind projecting light rays. 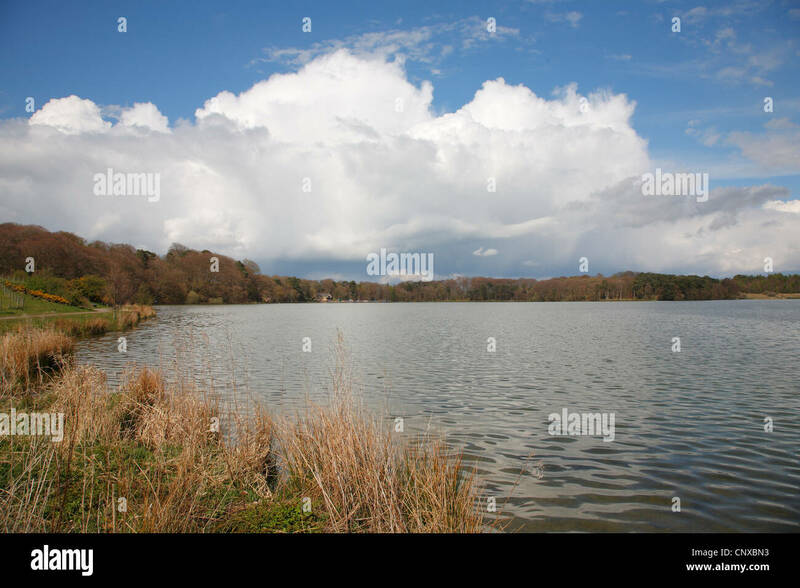 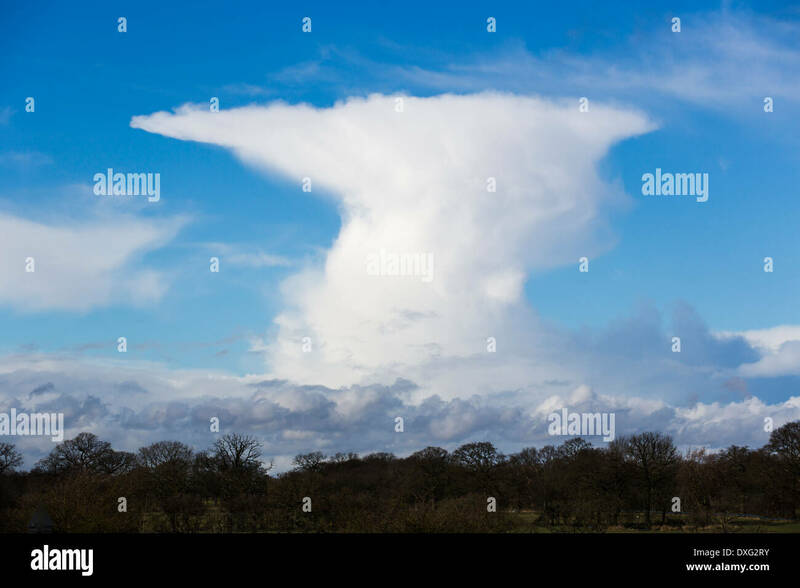 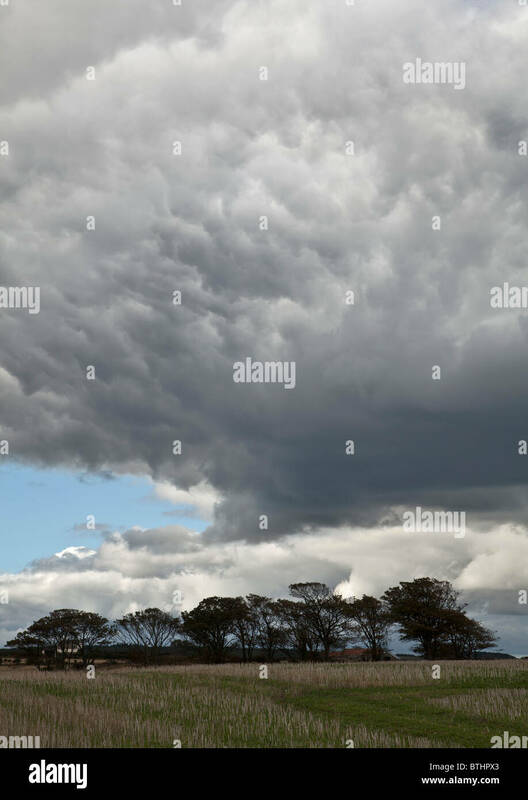 Cumulonimbus shower cloud over Talkin Tarn near Carlisle, Cumbria, Endland UK. 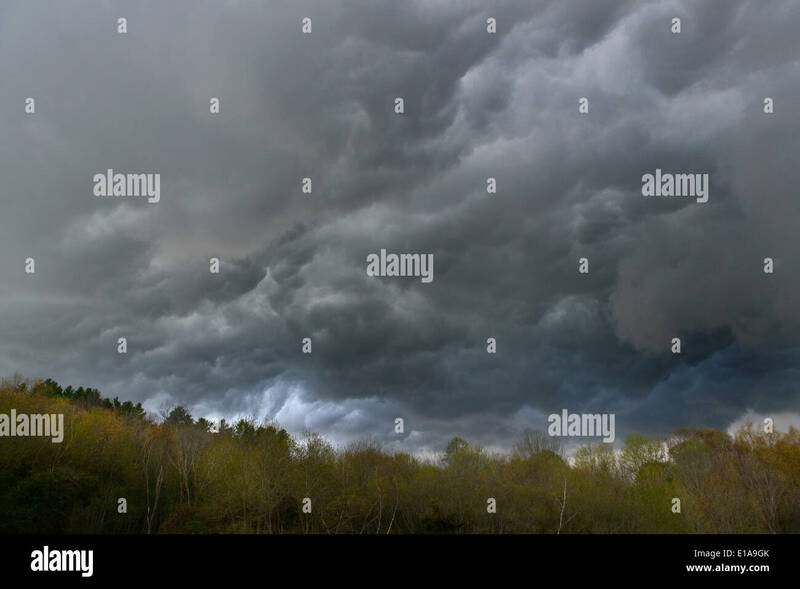 Cumulonimbus torm clouds gather above trees in Southbury, Connecticut. 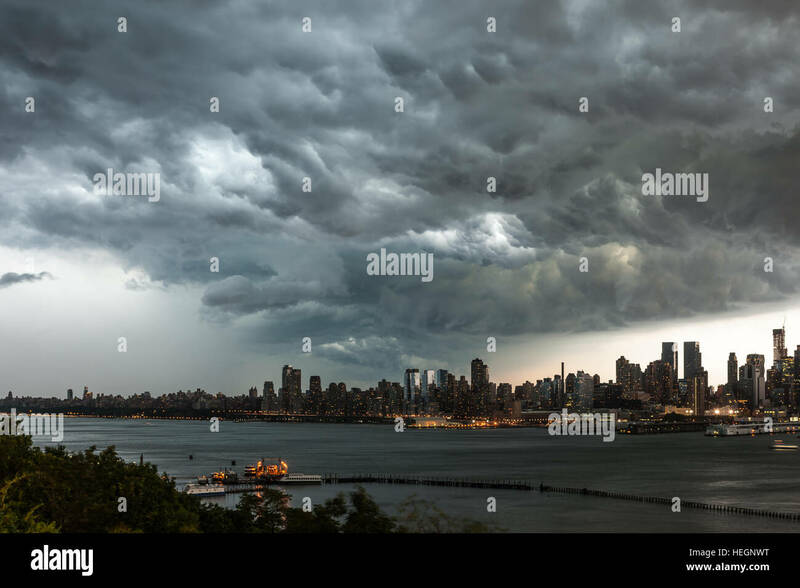 Ominous cumulonimbus clouds form over Manhattan and the Hudson River prior to a summer thunderstorm in New York City. 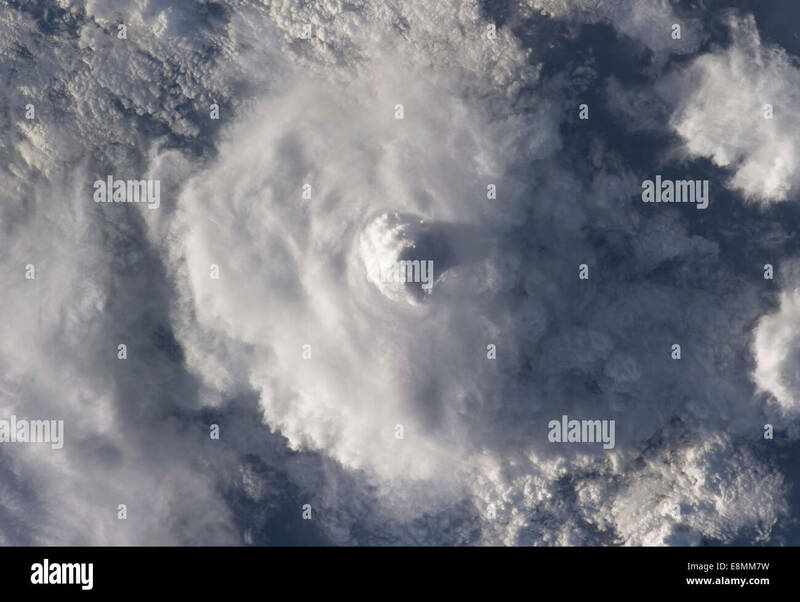 November 22, 2010 - View from space of a cumulonimbus cloud over the rain forest area of east central Colombia. 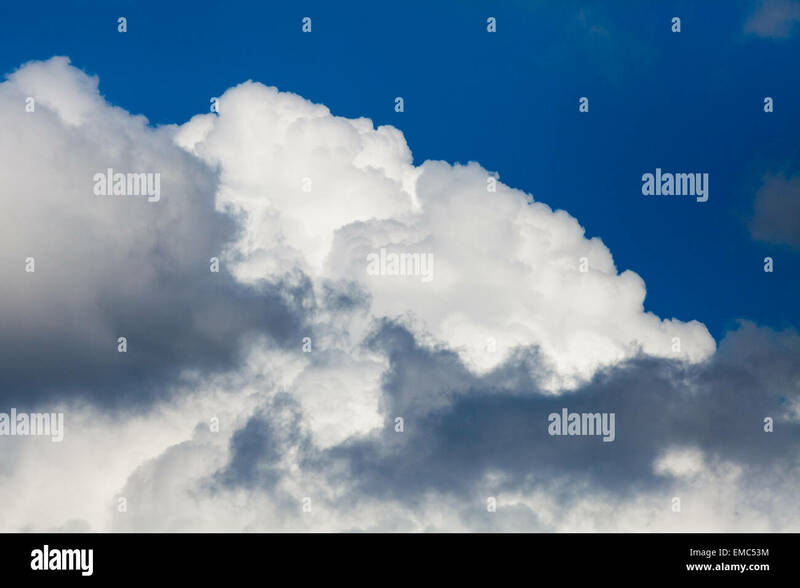 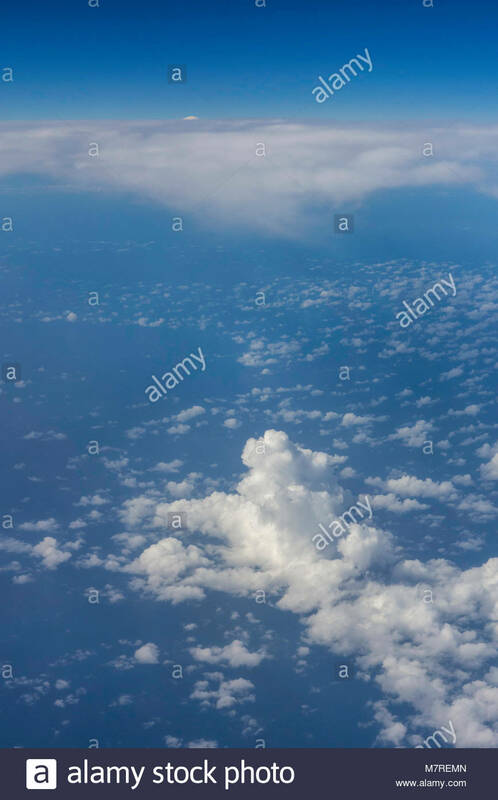 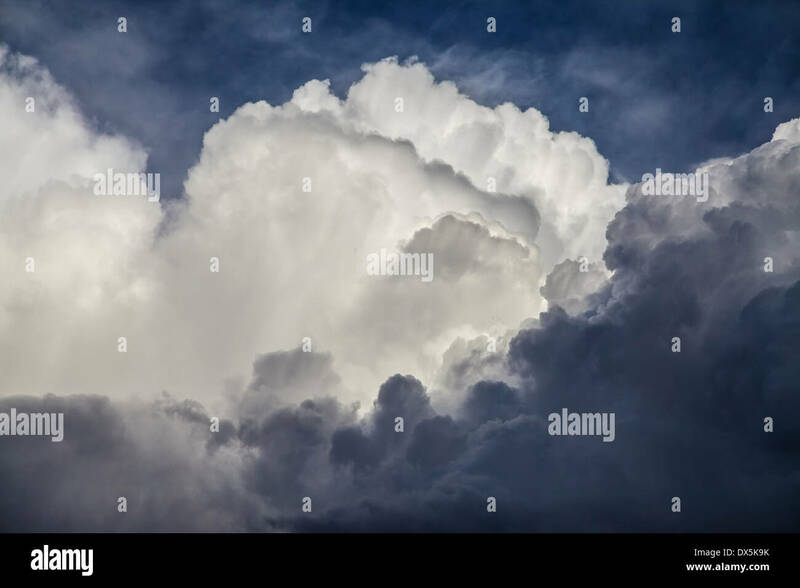 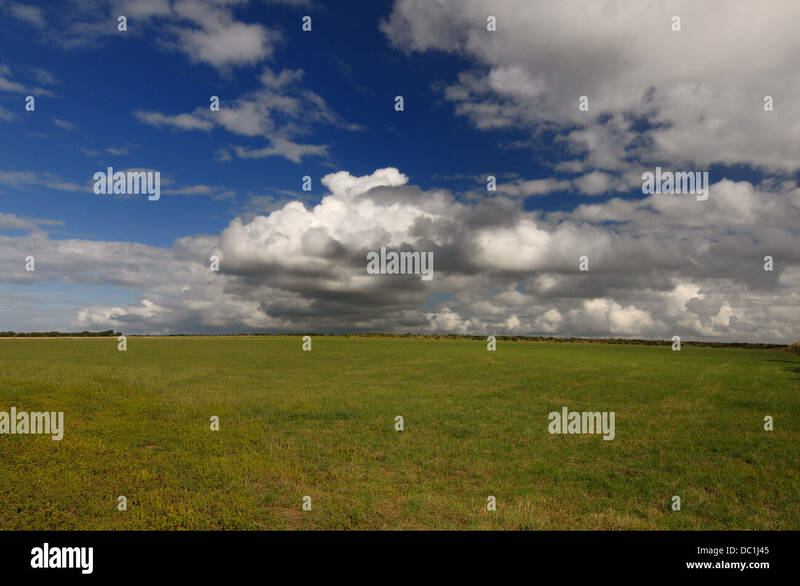 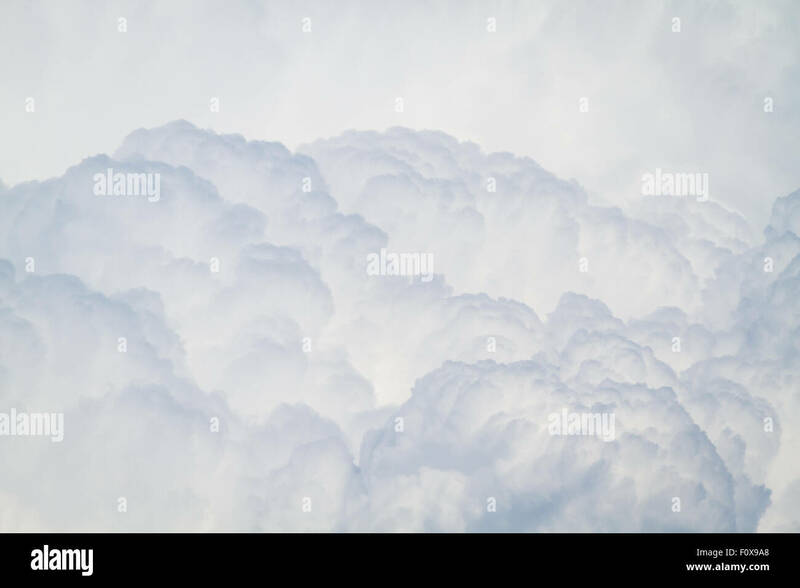 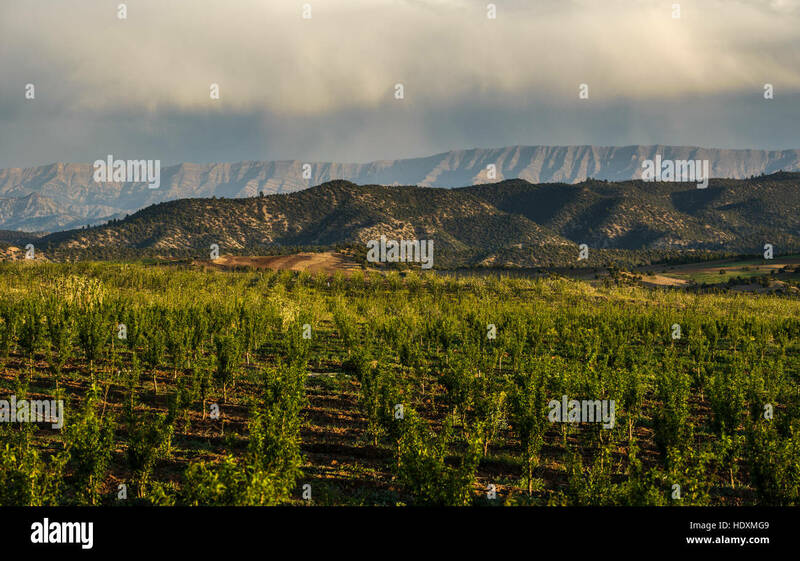 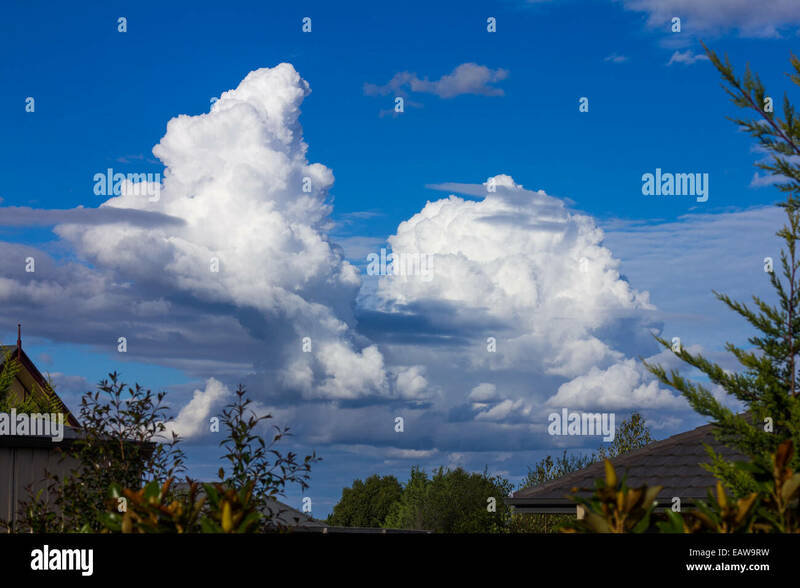 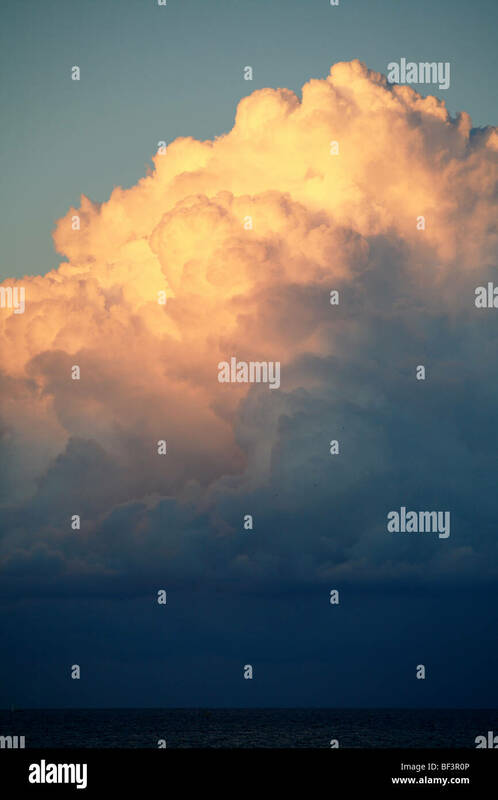 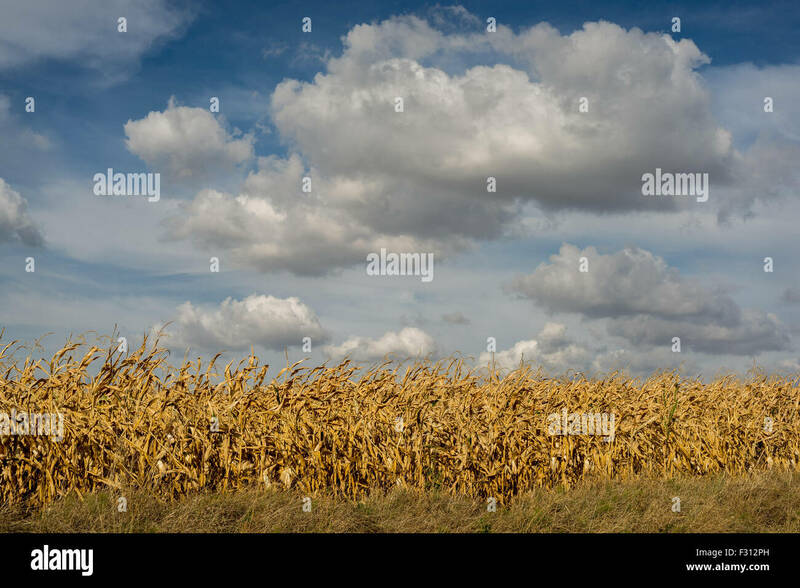 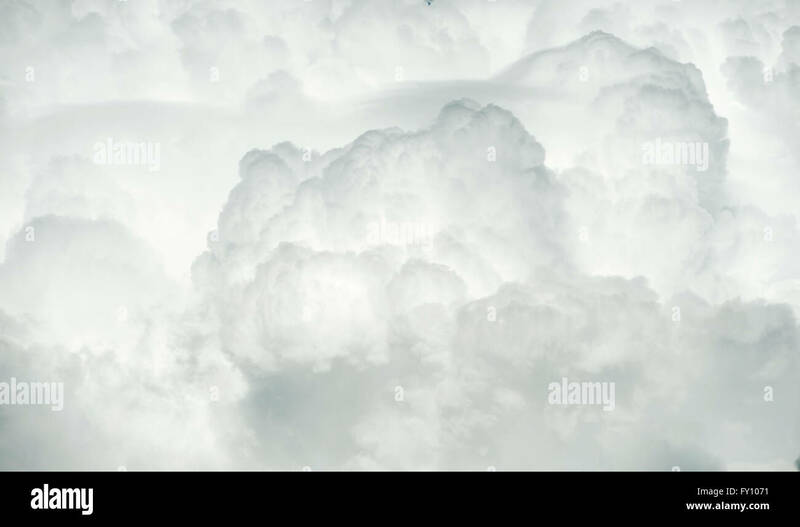 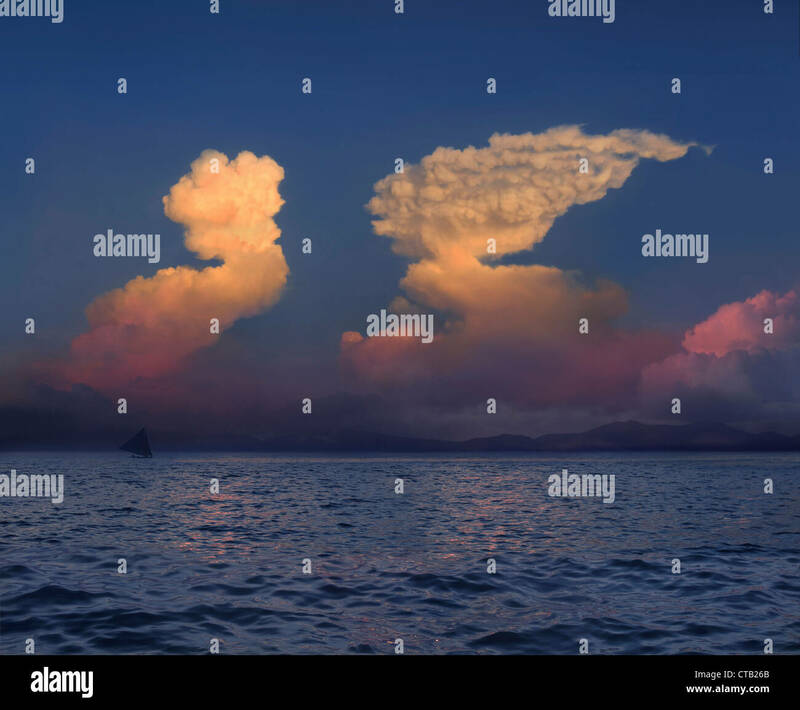 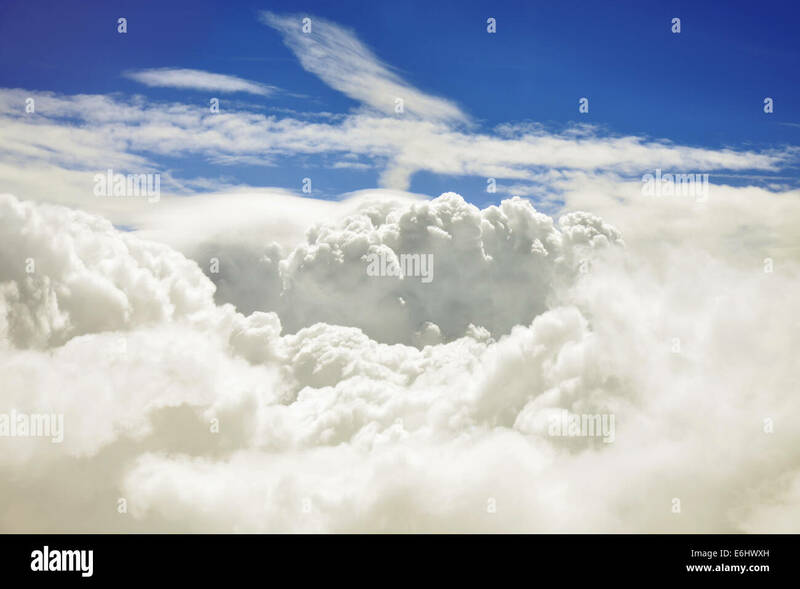 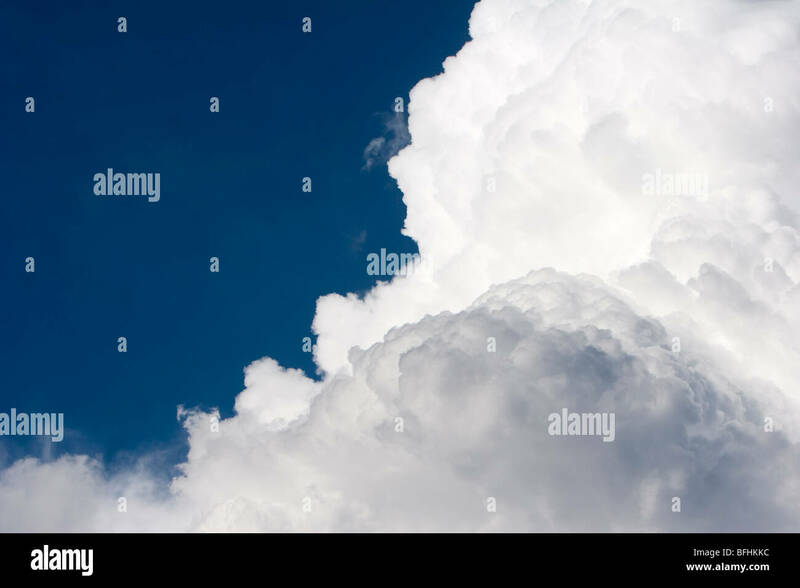 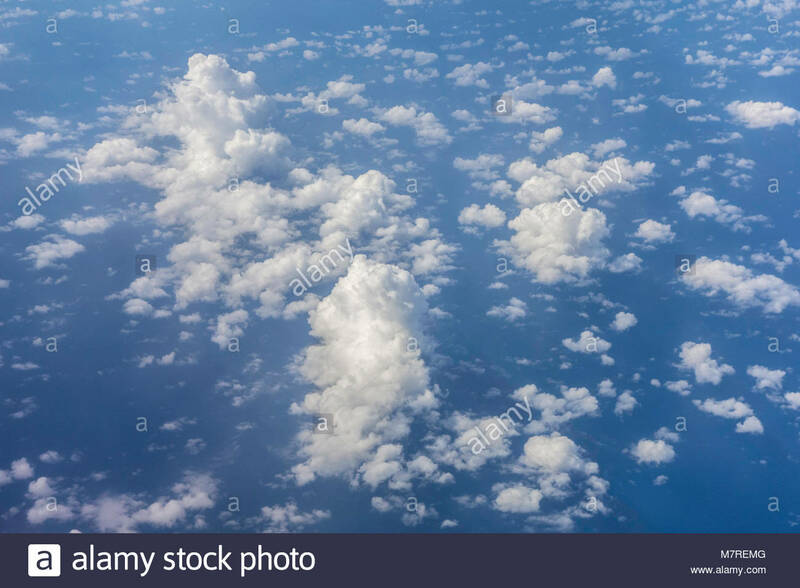 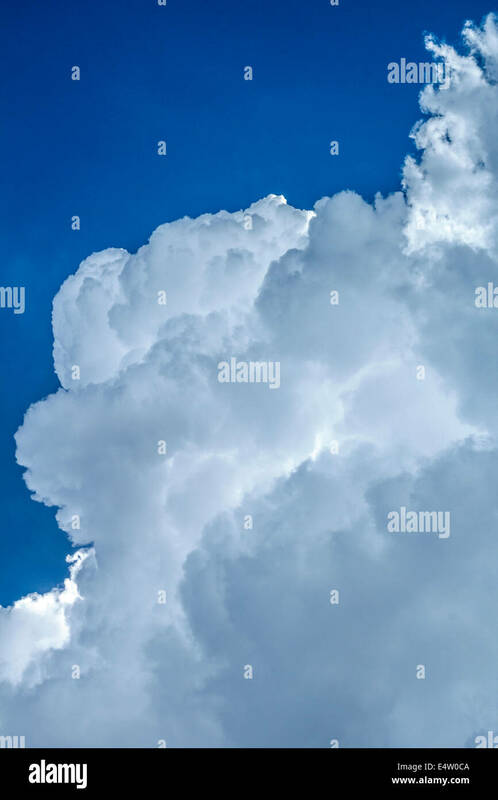 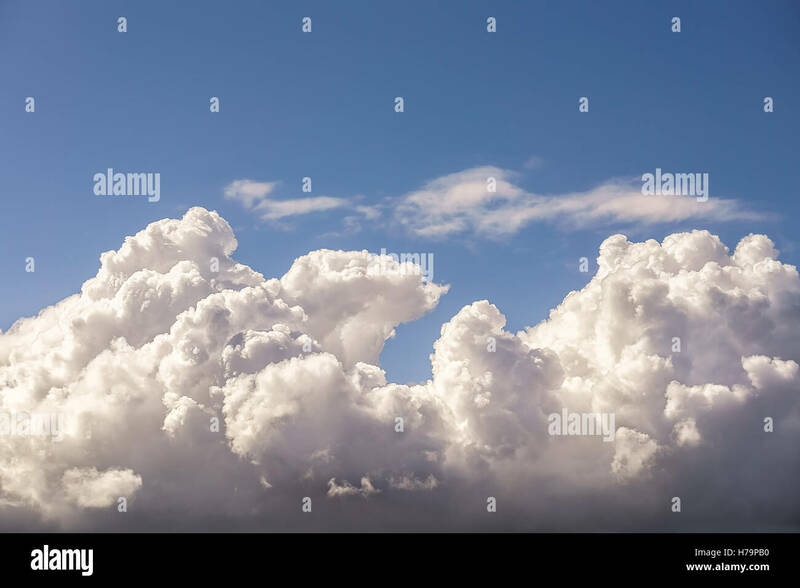 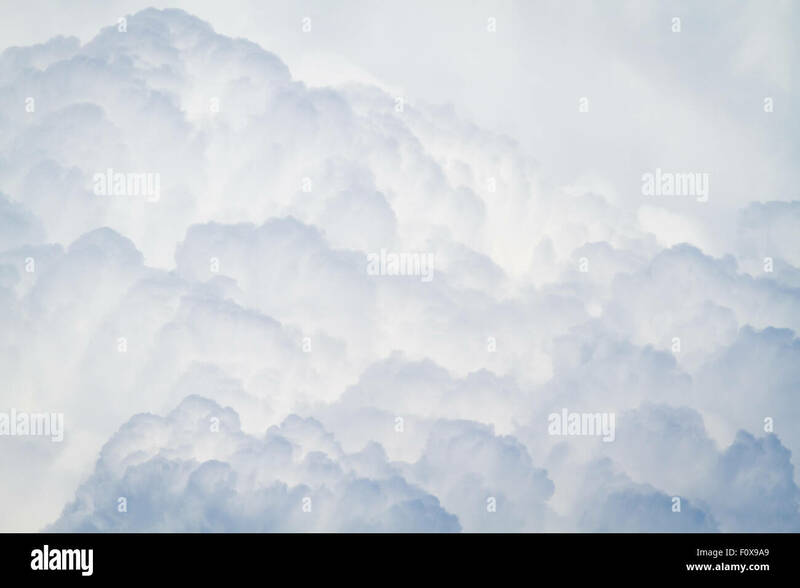 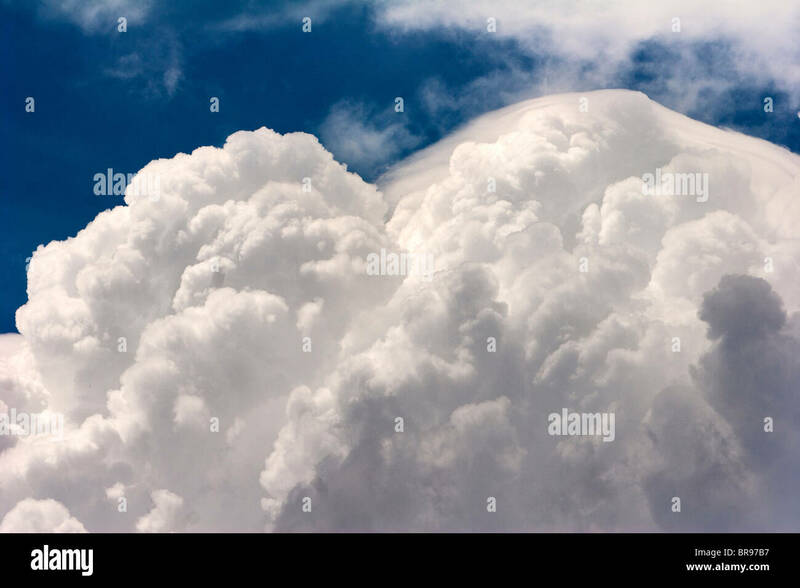 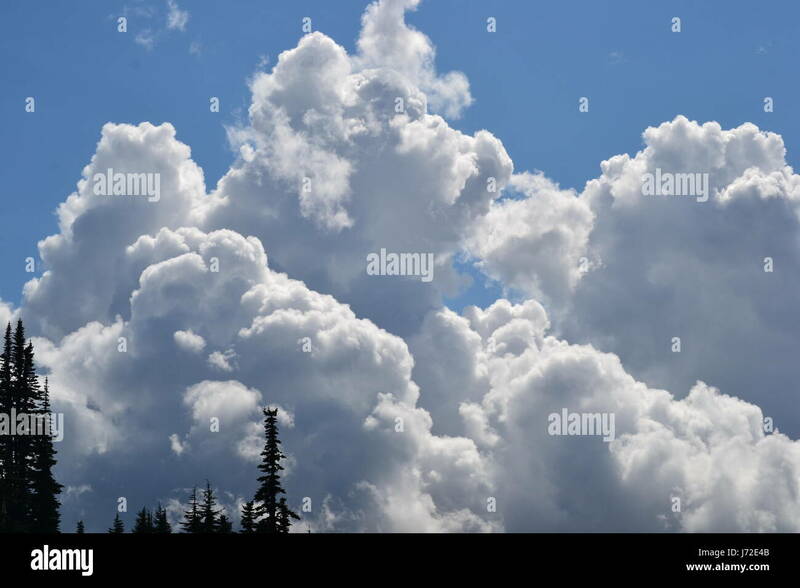 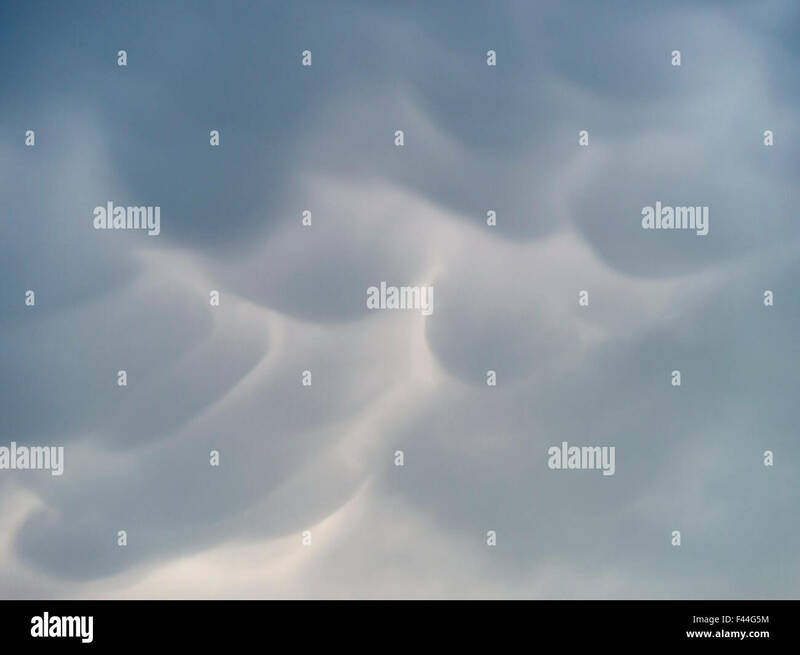 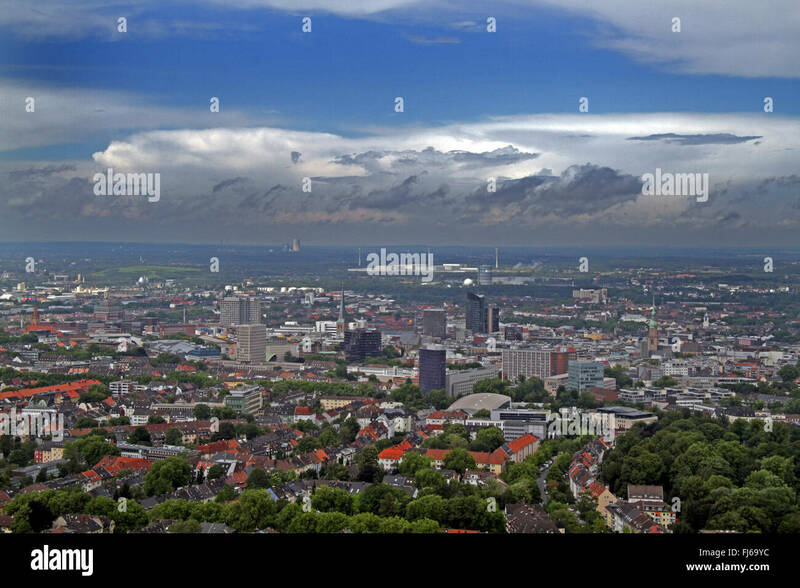 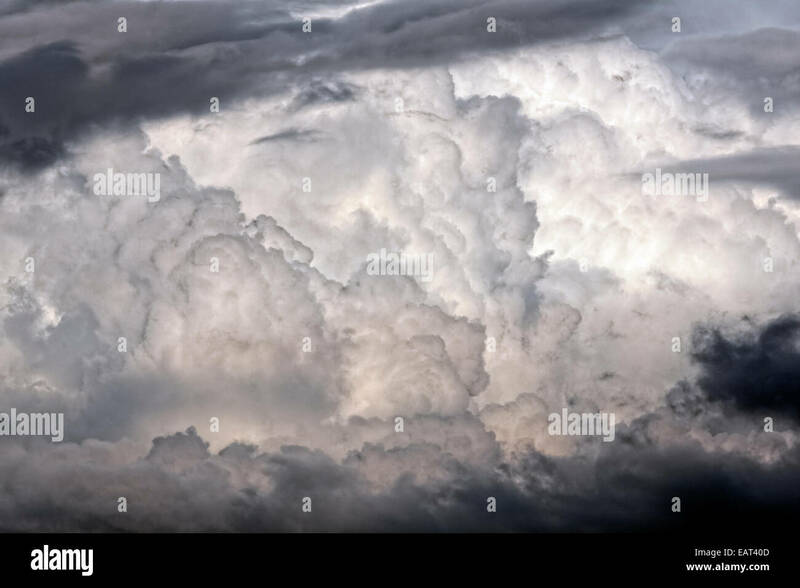 Aerial view of puffy white cumulonimbus clouds and sky. 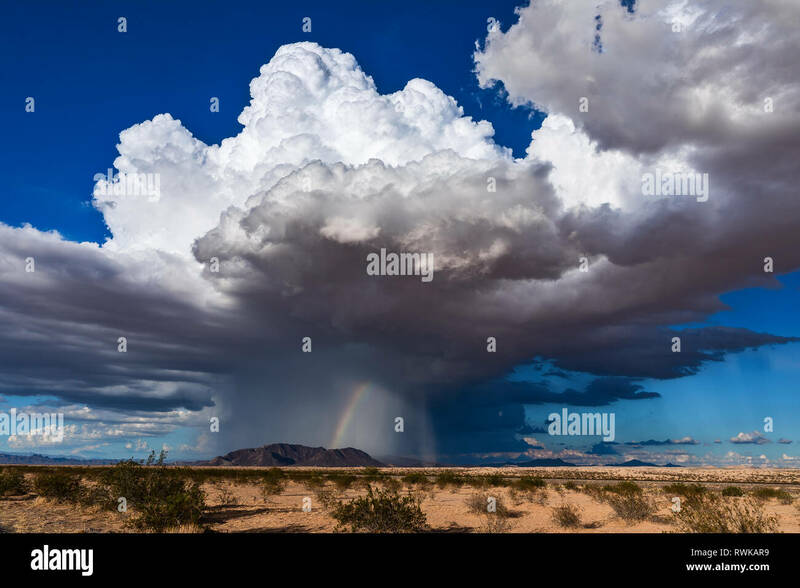 Cumulonimbus cloud with heavy rain and a landspout tornado near Parker, Arizona. 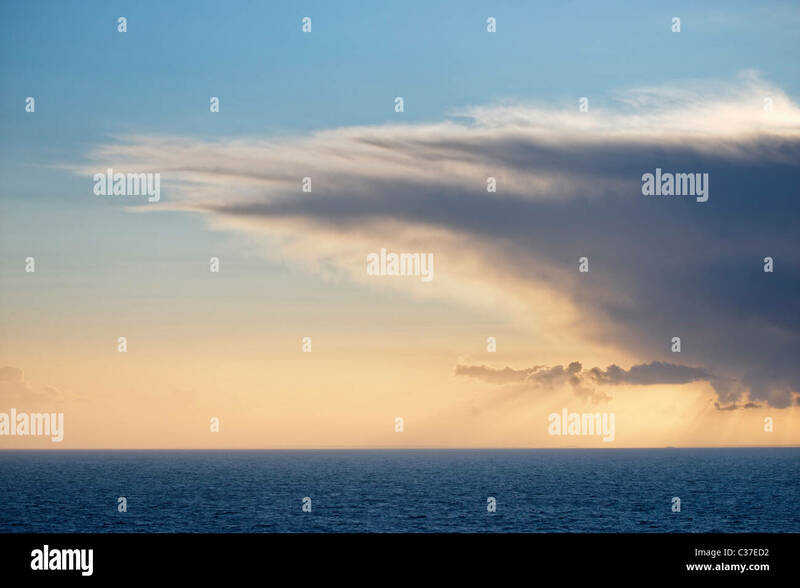 Cumulonimbus cloud over the Atlantic Ocean. 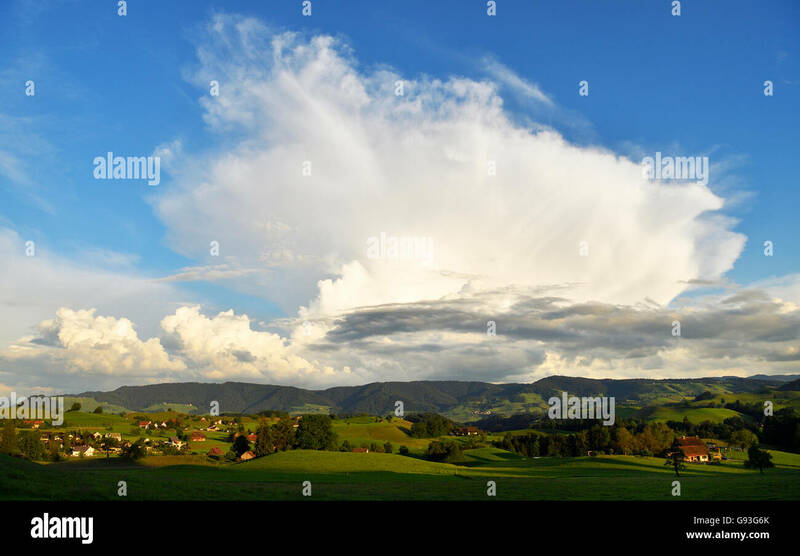 Thunderhead clouds (cumulonimbus) over land in the morning. 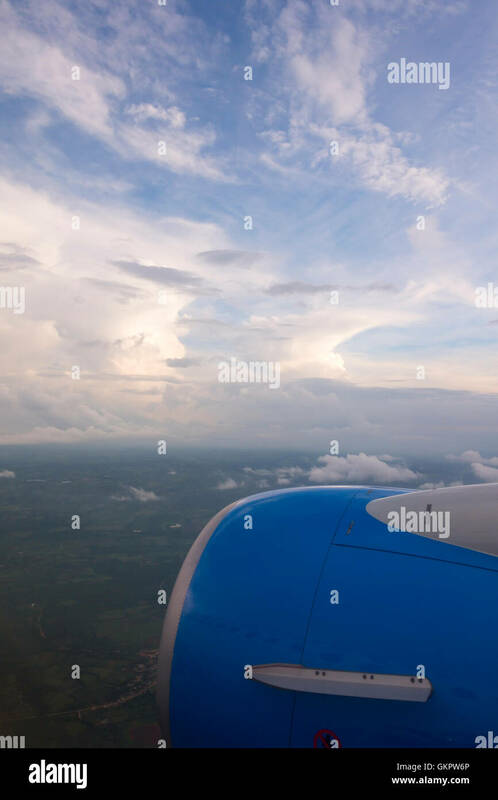 View out of an airplane over a row of anvil-shaped cumulonimbus clouds. 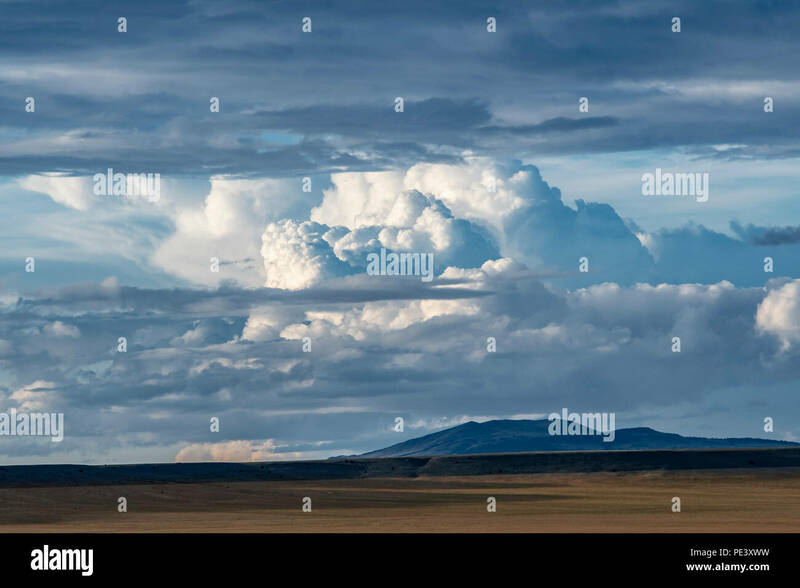 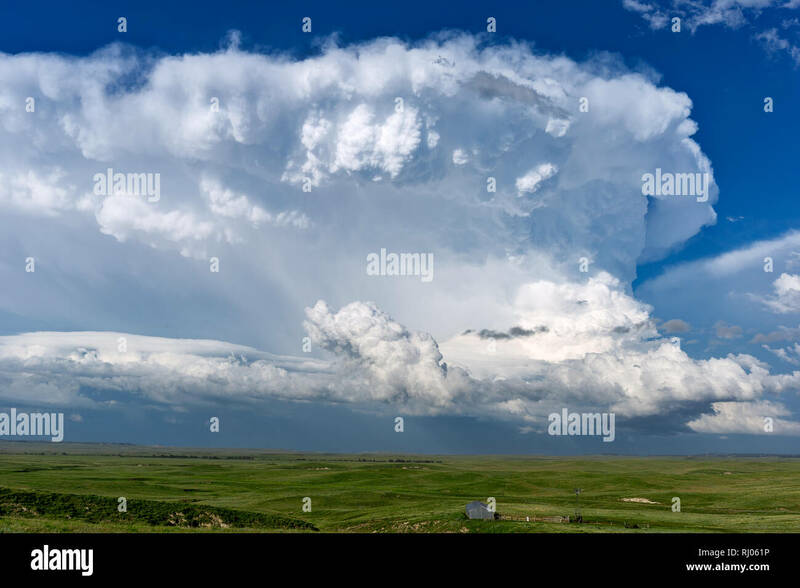 A cumulonimbus thunderstorm cloud in the afternoon sky above Lusk, Wyoming. 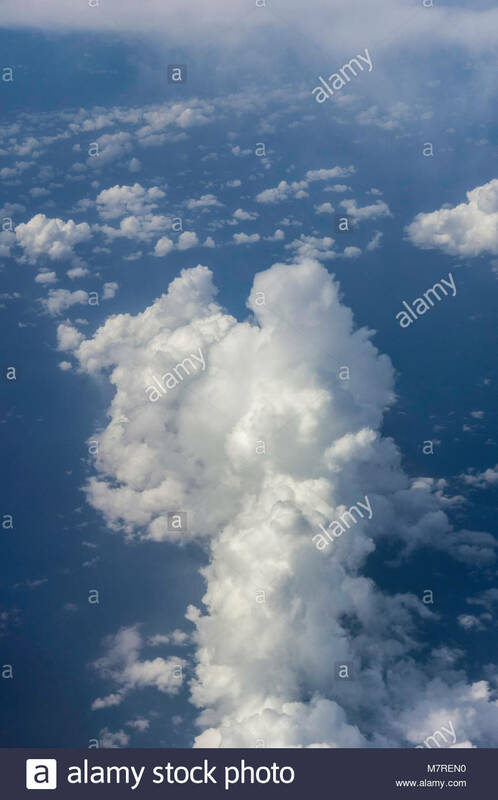 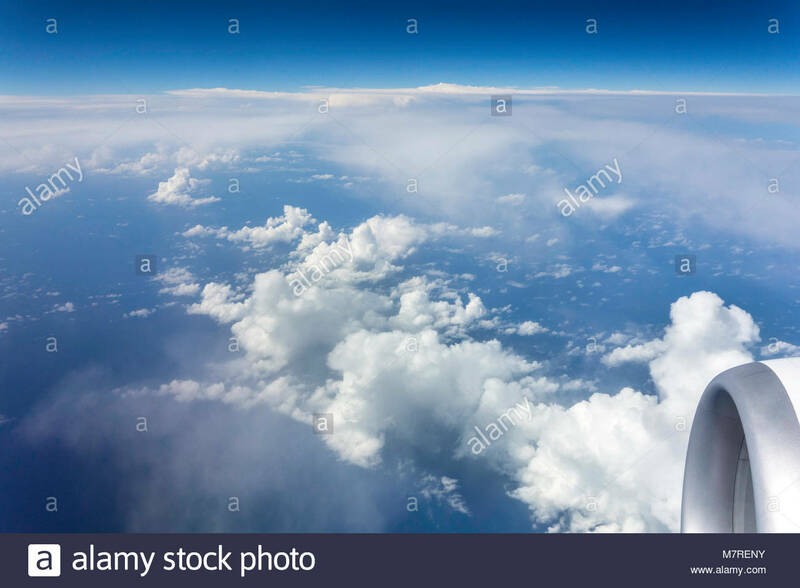 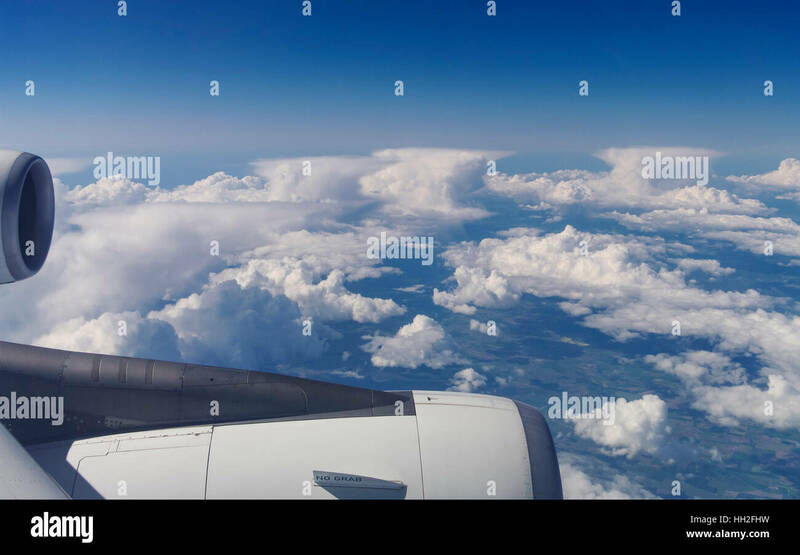 Altocumulus, Cumulonimbus and Cumulus clouds as seen from an airplane window with the engine in the photo. 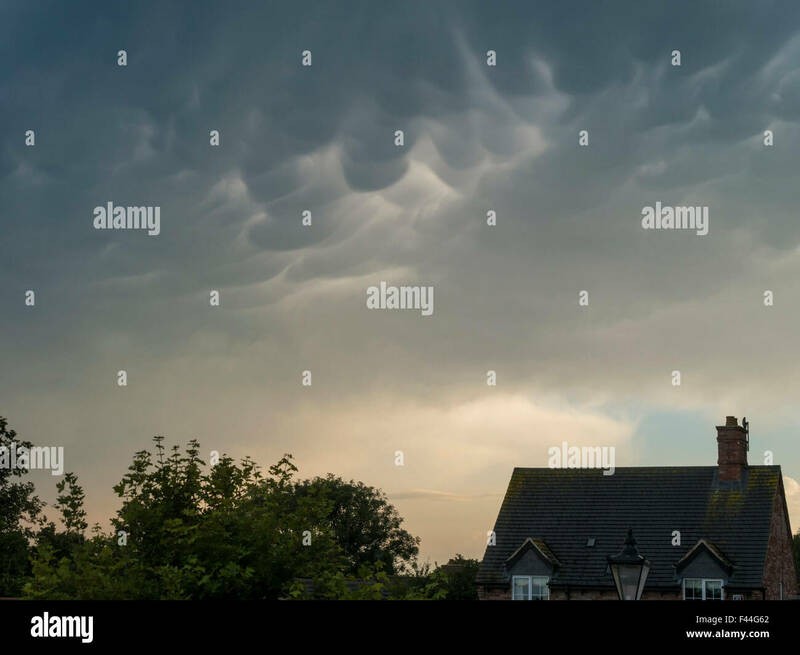 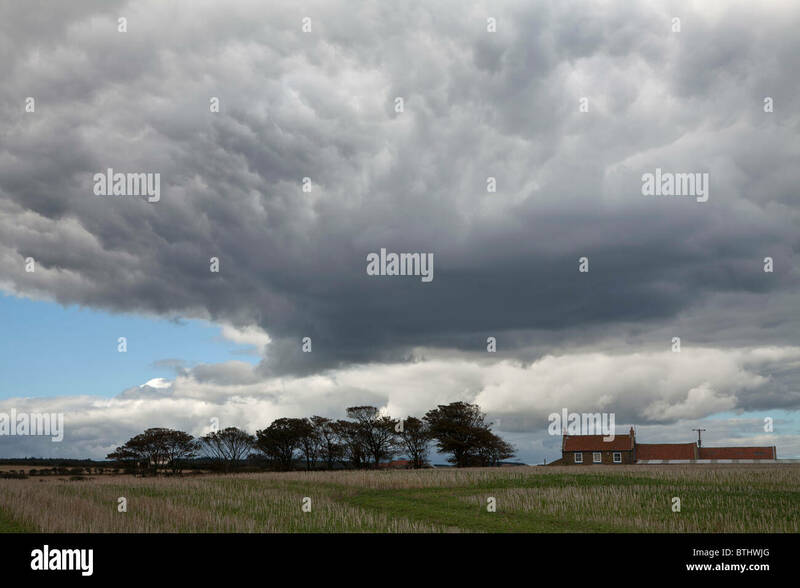 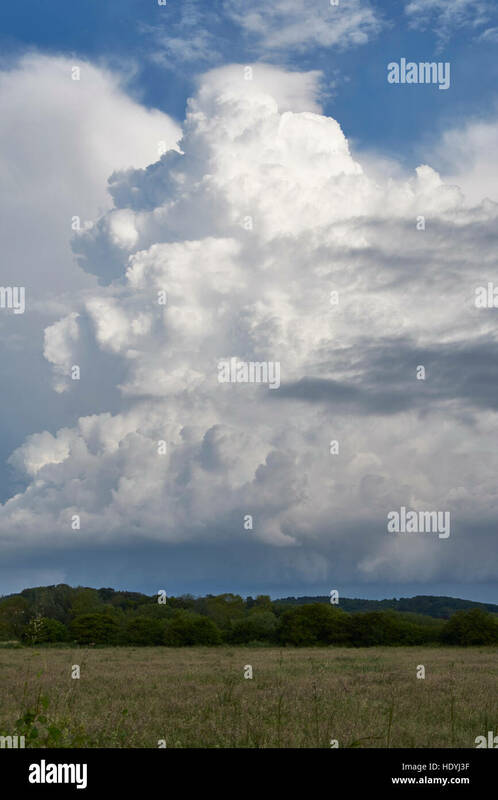 Mamma cumulonimbus, pillow cloud formation over house and trees, Leicestershire, England, UK. 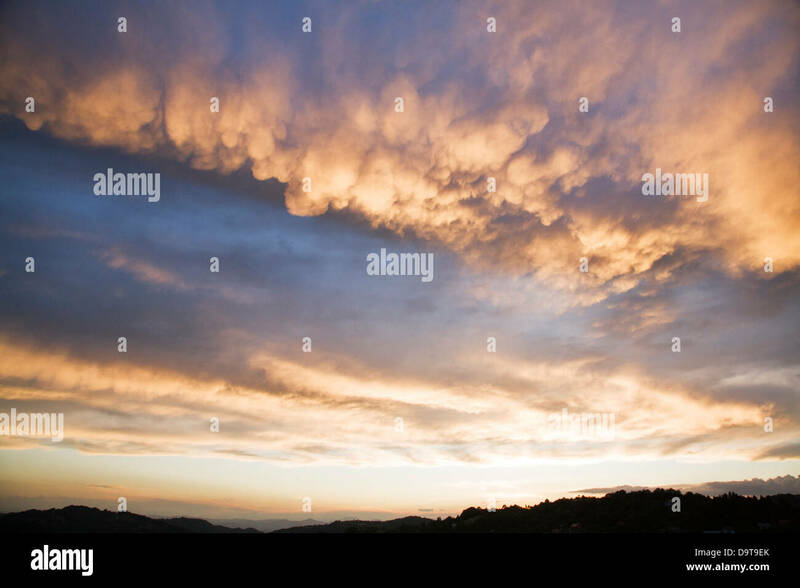 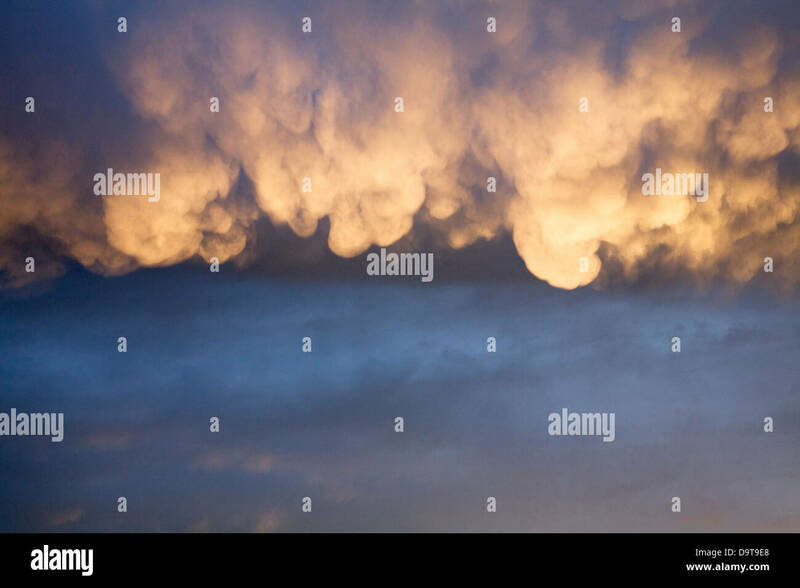 A spectacular display of Cumulonimbus with Mammatus clouds at sunset. 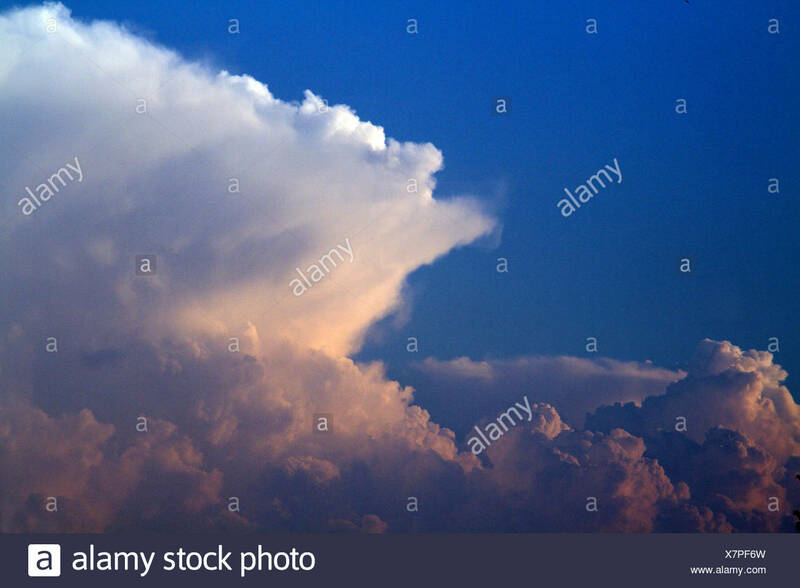 Closeup to a cumulonimbus before a storm. 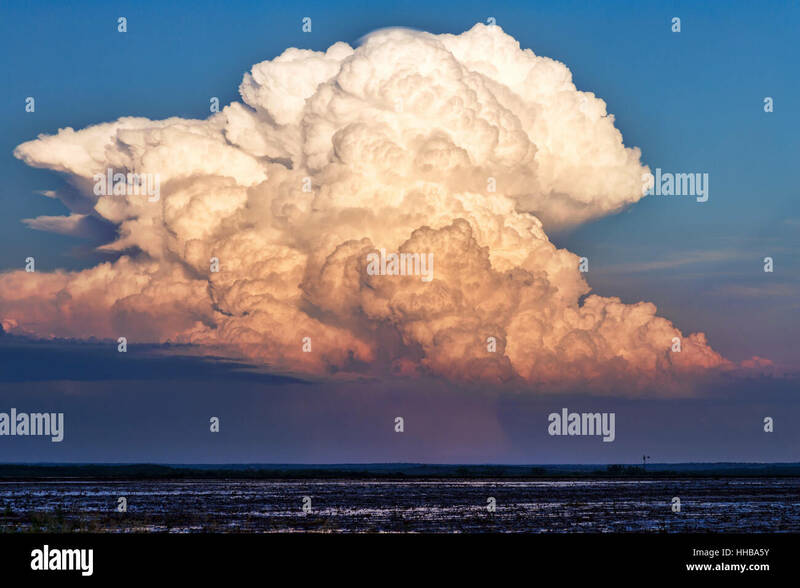 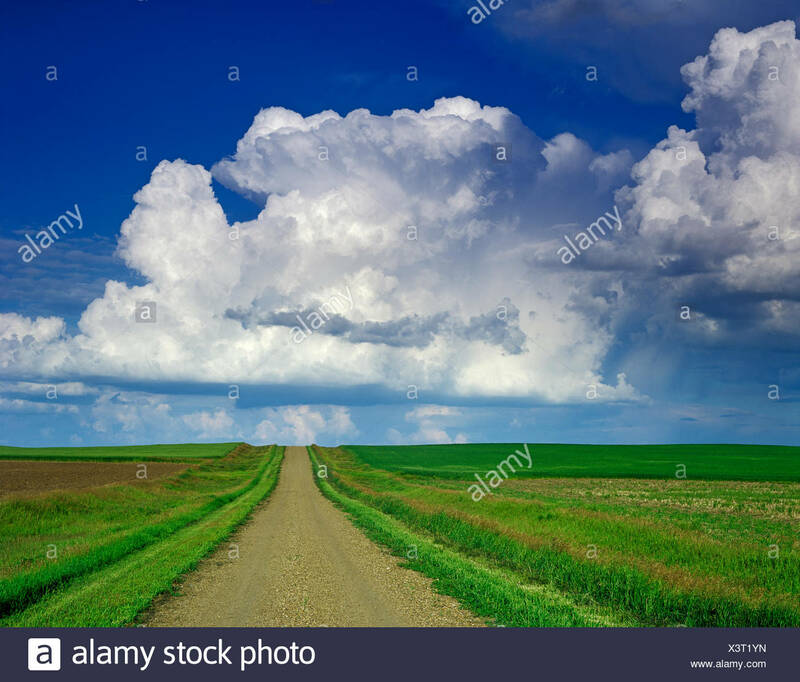 Cumulonimbus clouds, southwest Alberta, Canada.